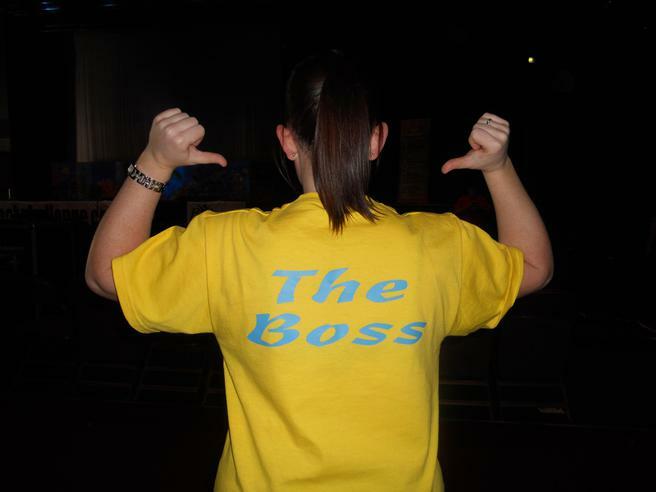 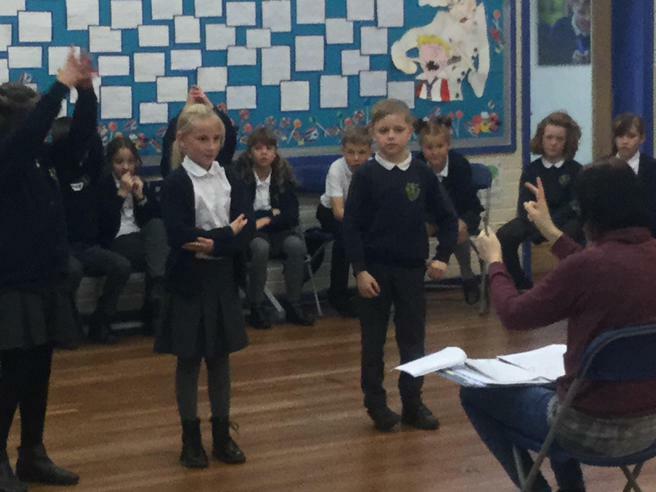 Another part of our Arts Curriculum is Performing Arts and Drama. 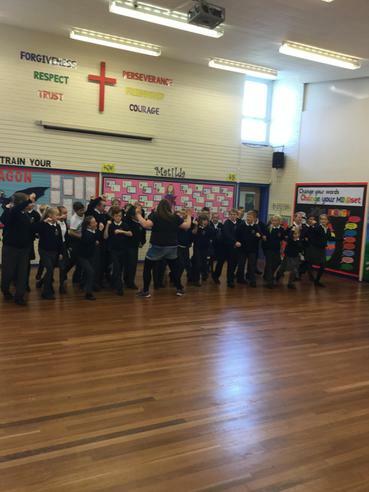 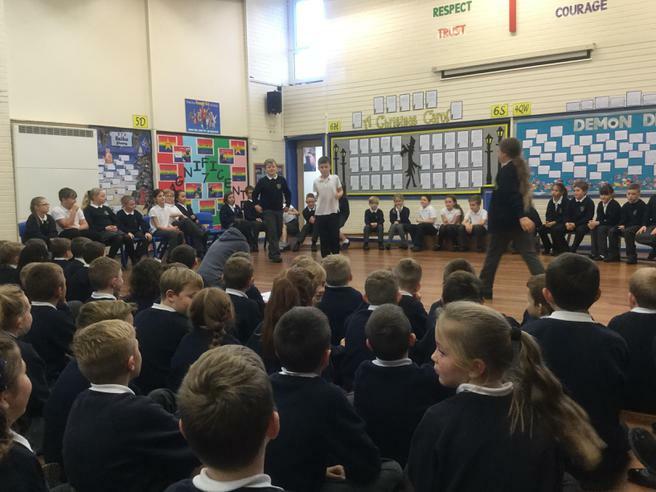 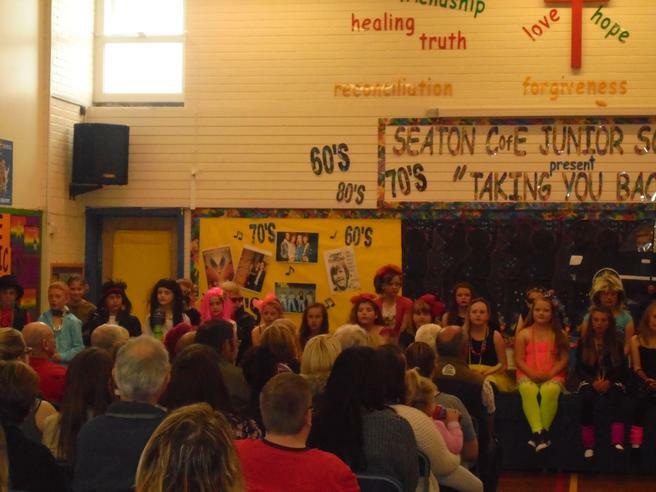 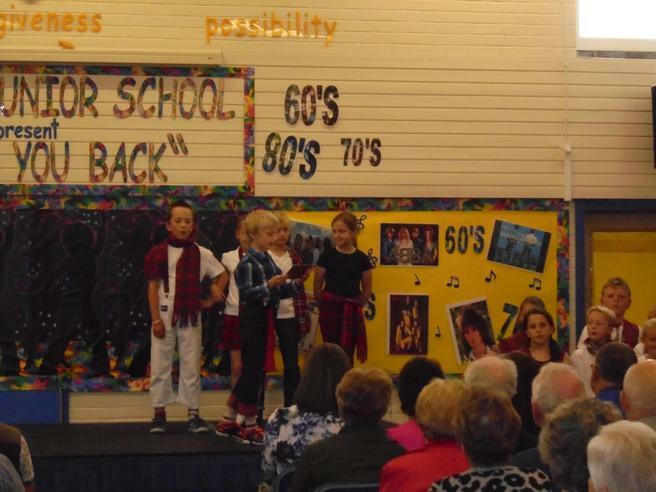 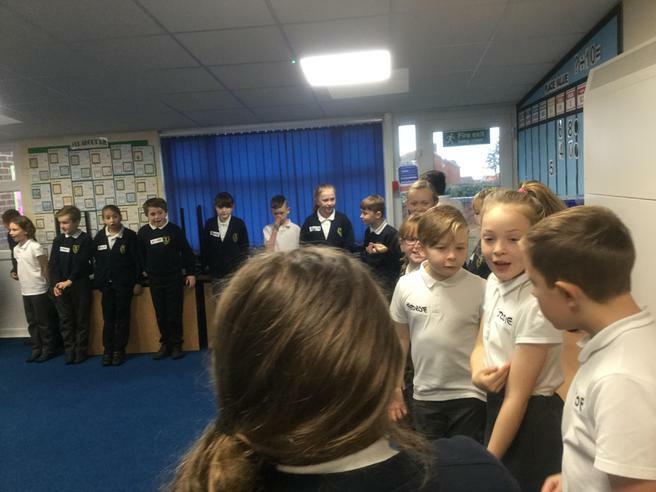 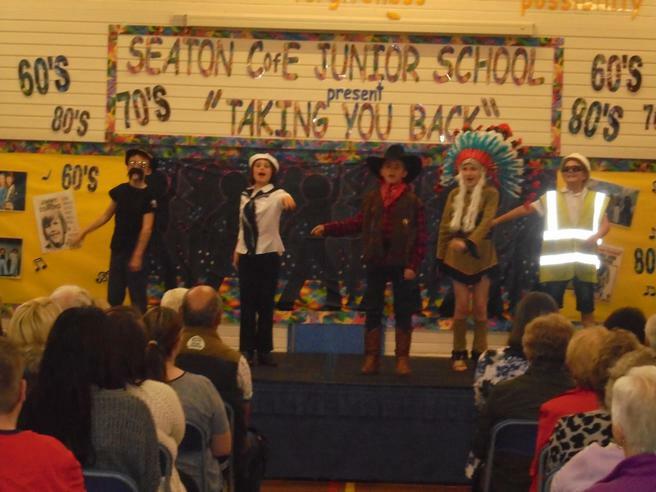 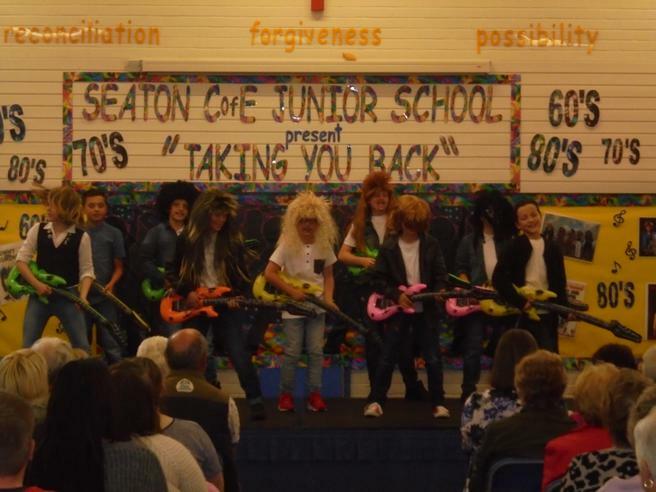 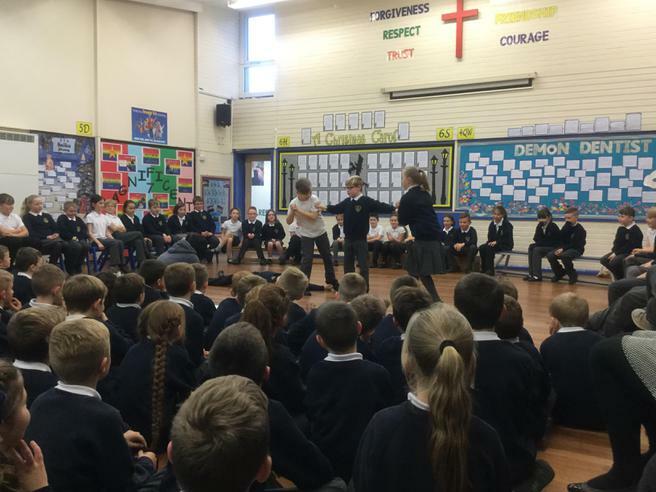 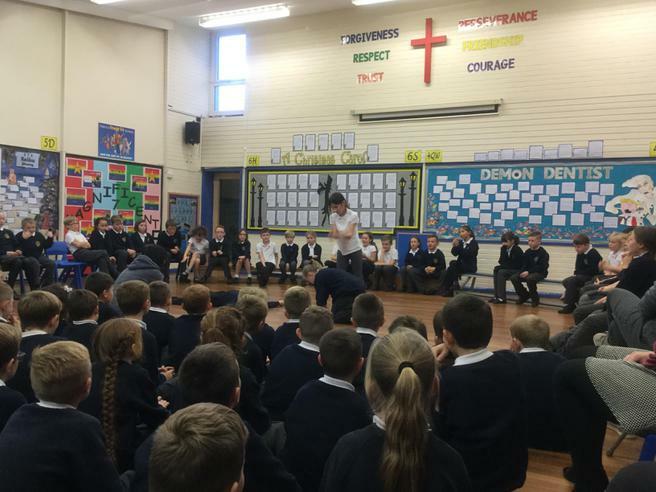 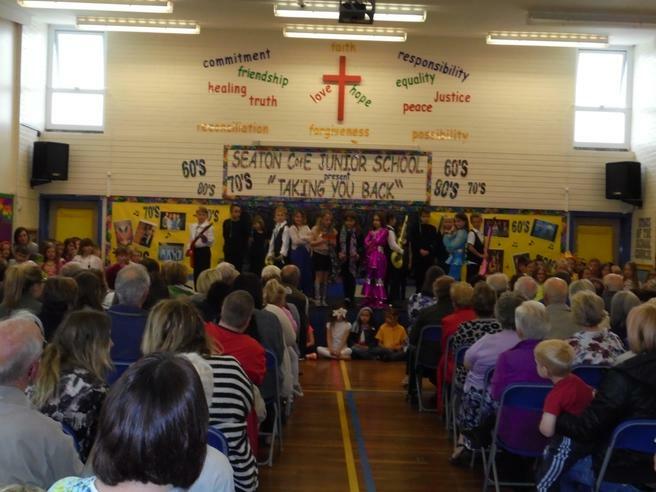 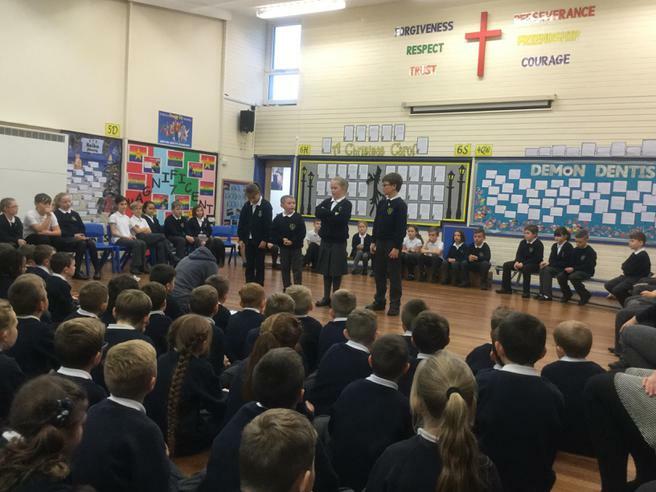 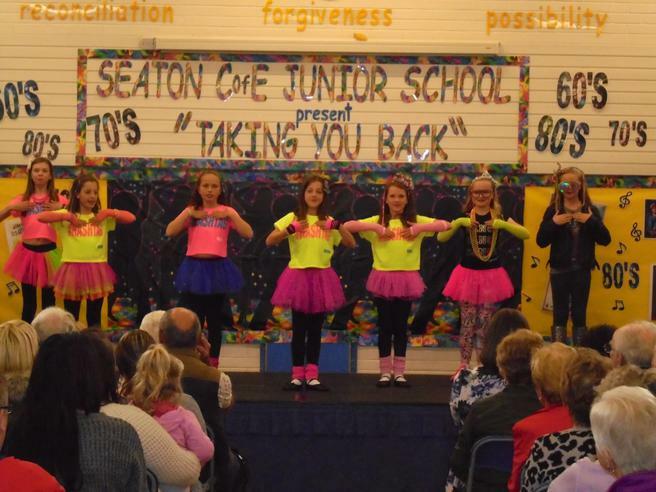 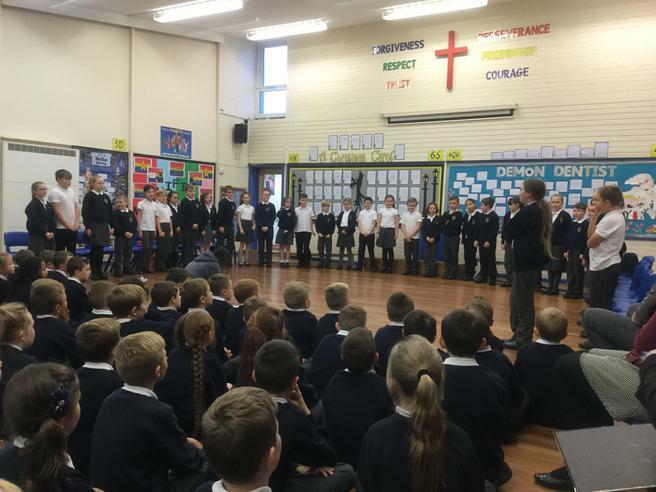 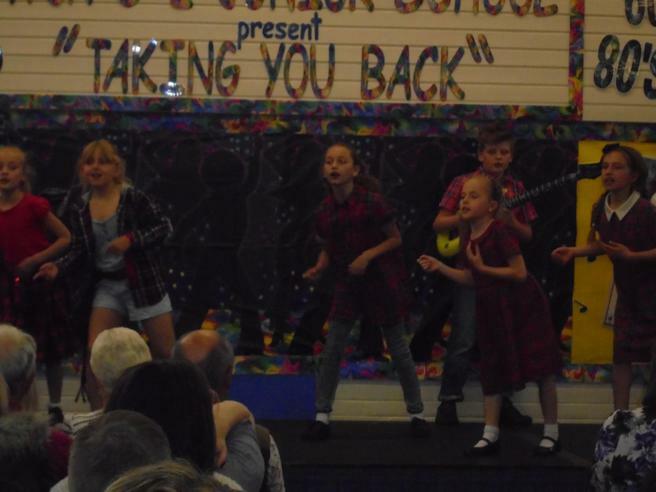 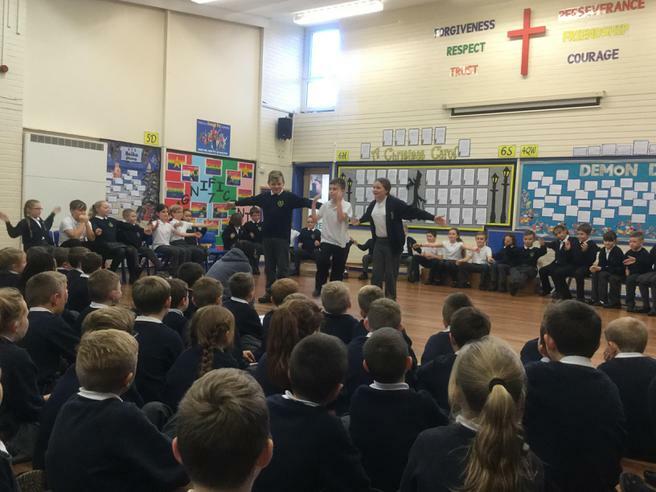 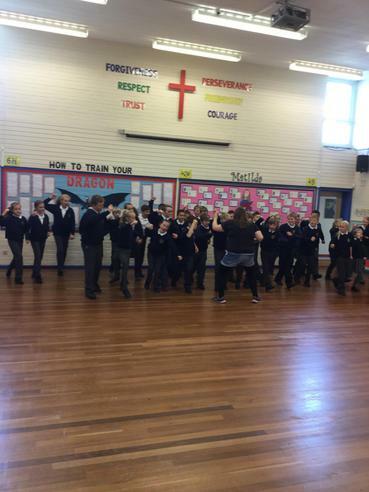 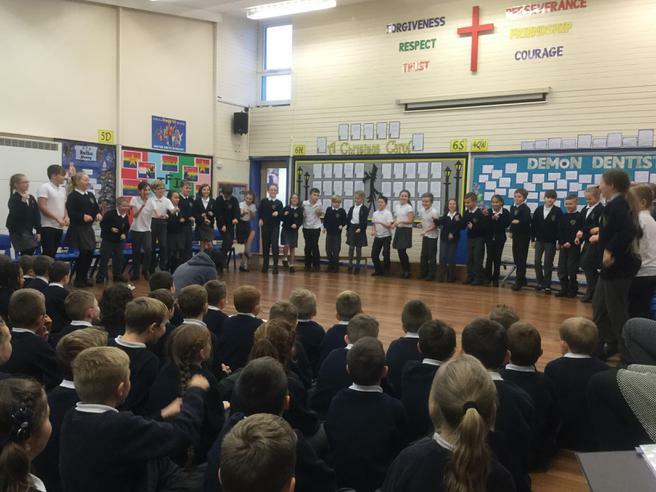 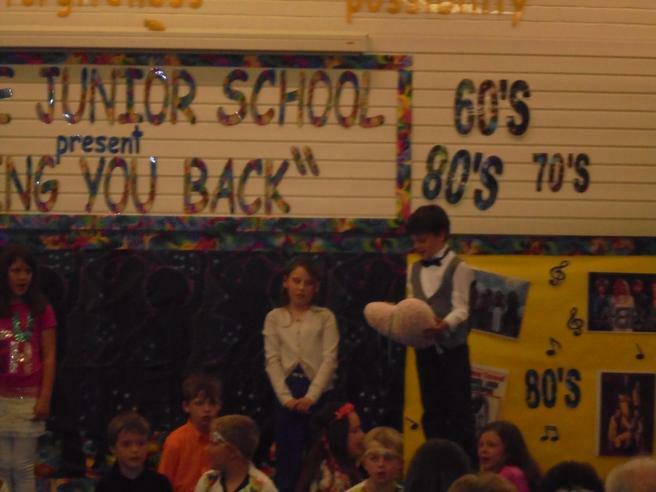 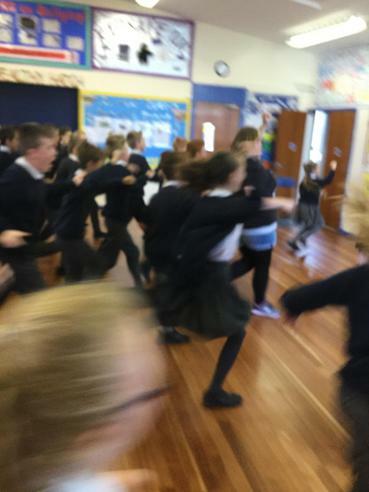 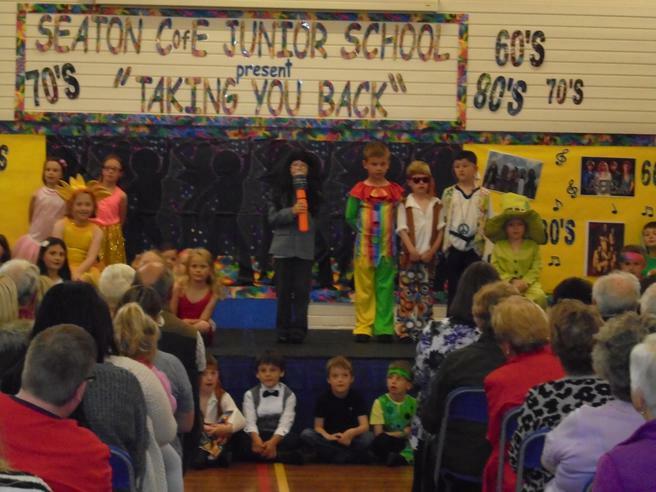 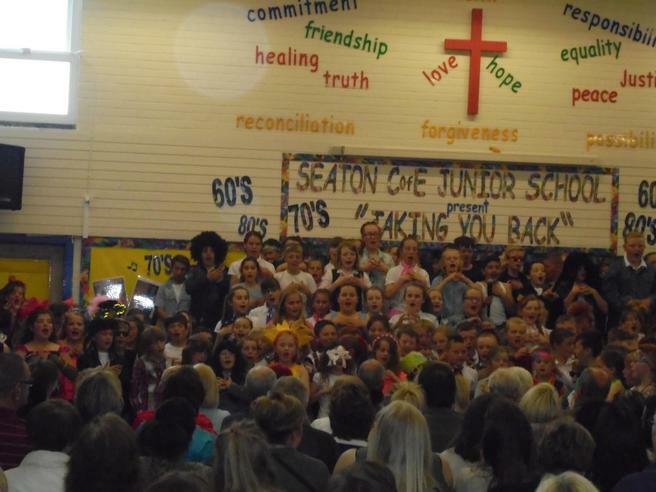 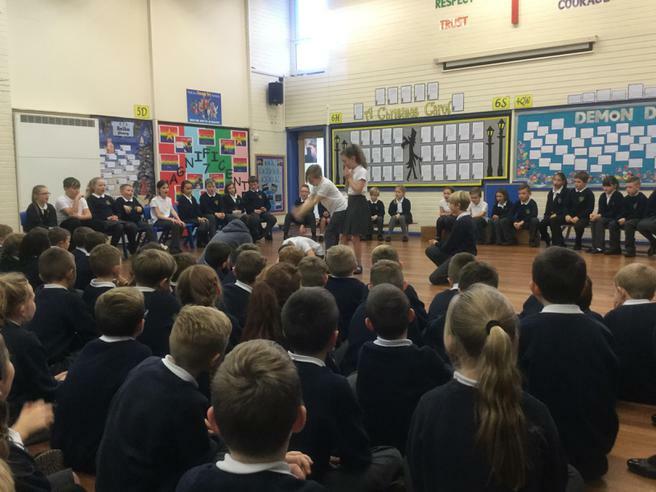 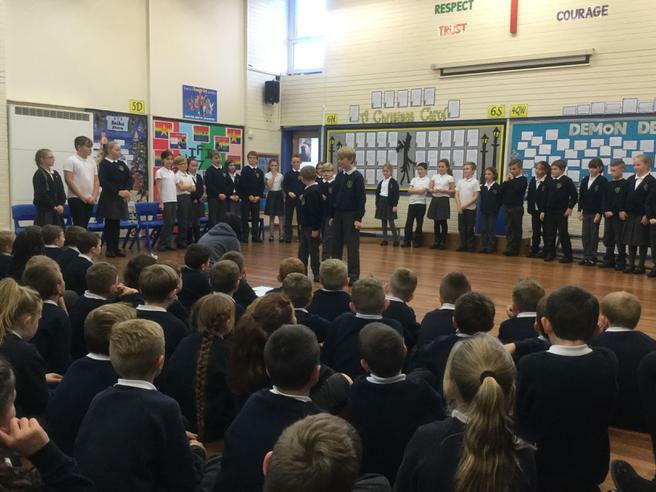 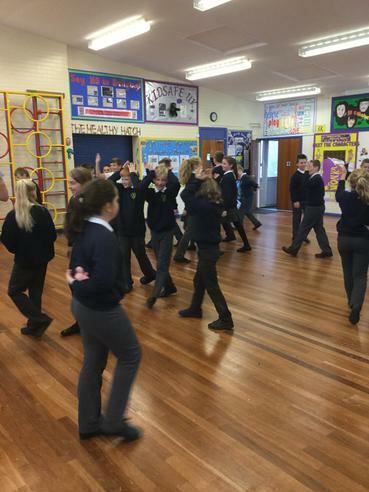 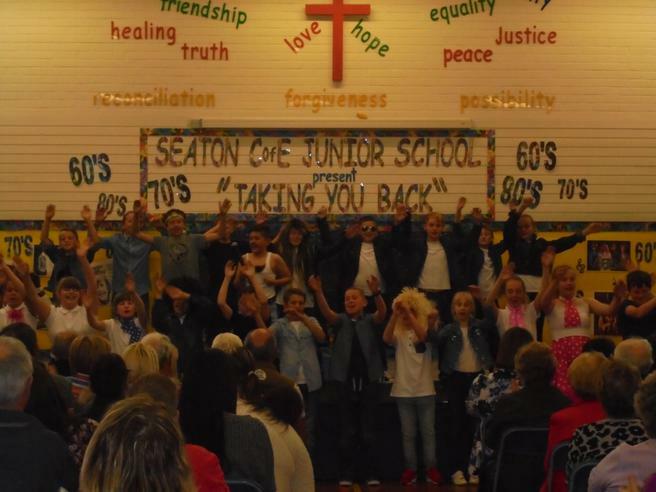 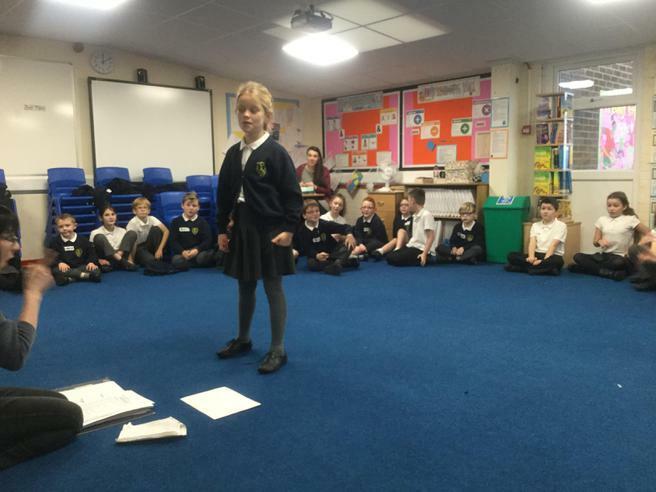 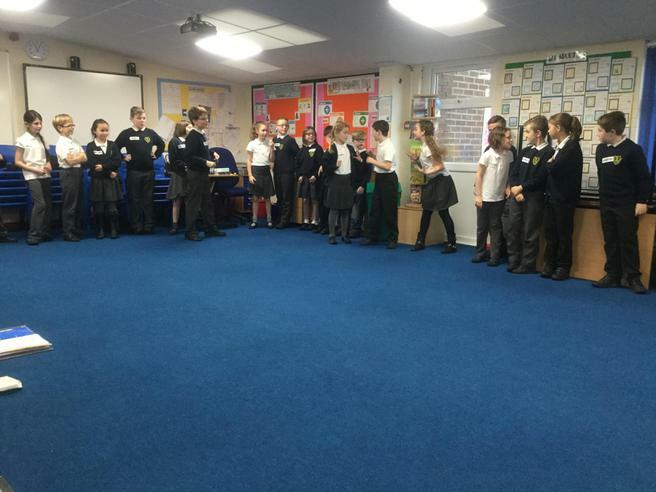 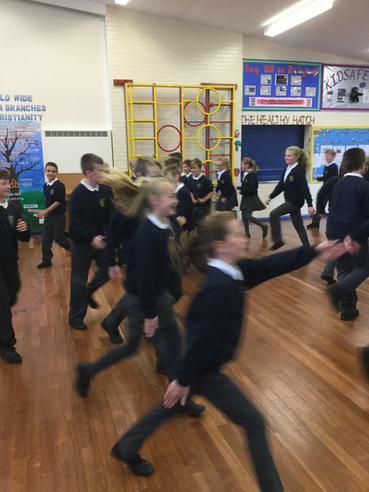 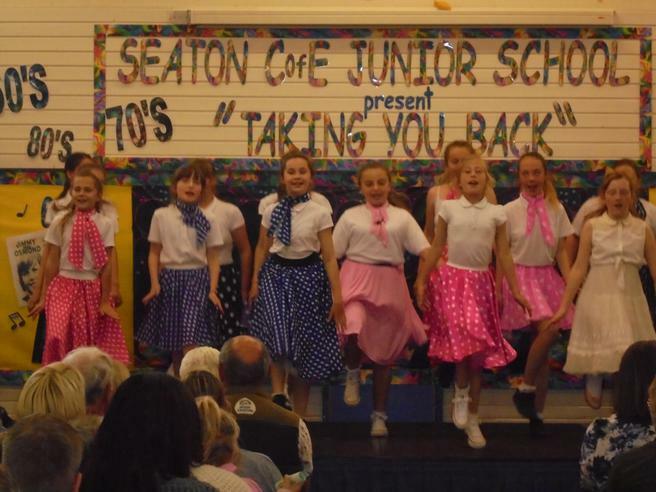 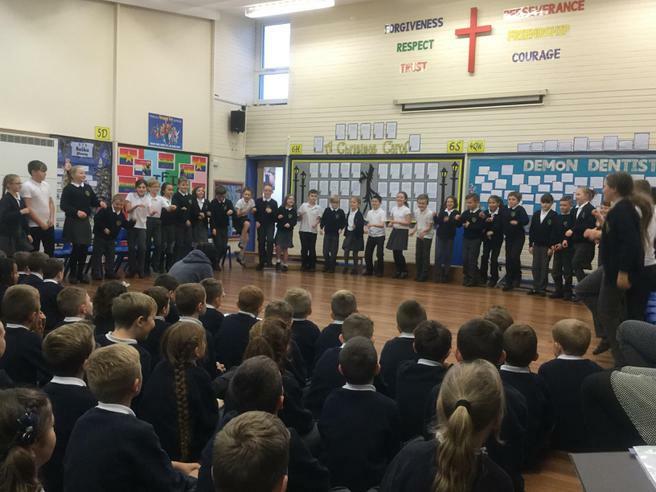 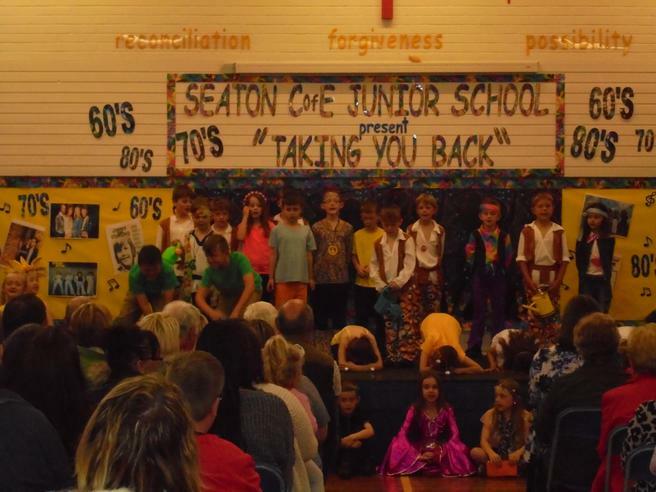 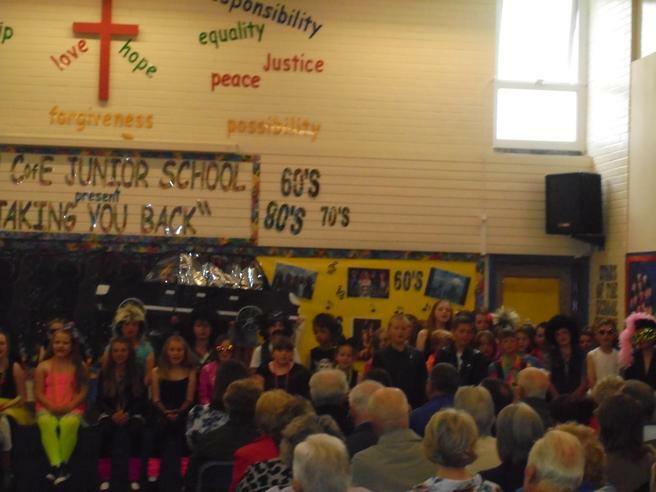 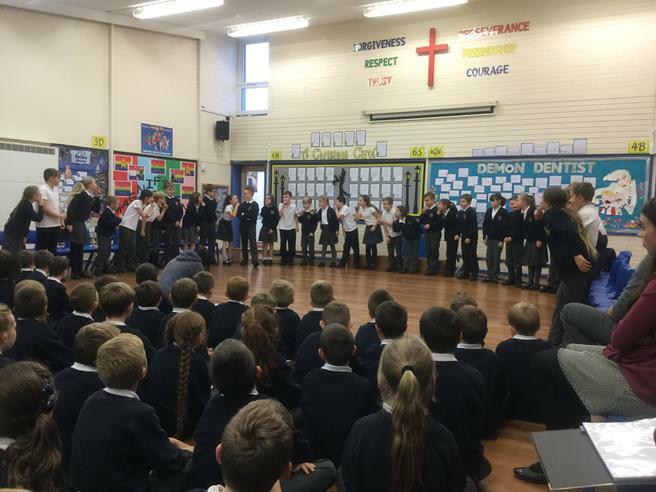 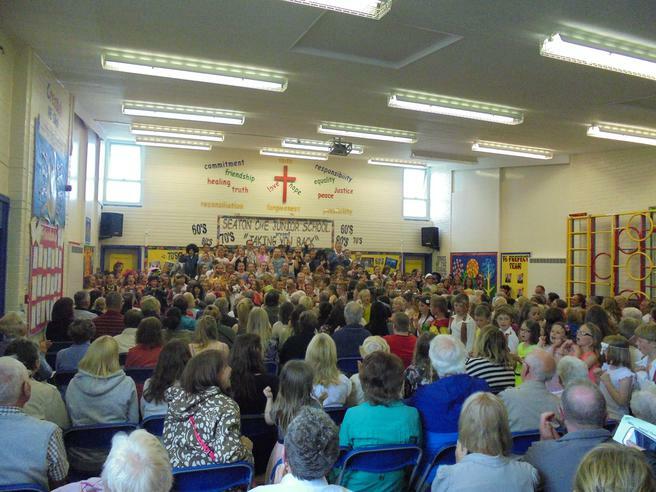 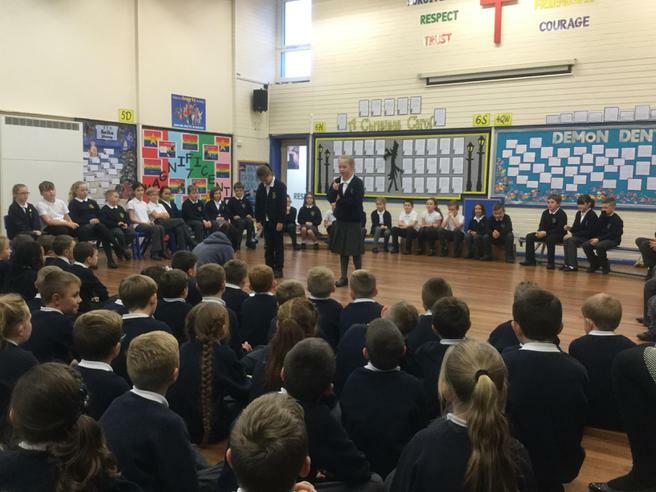 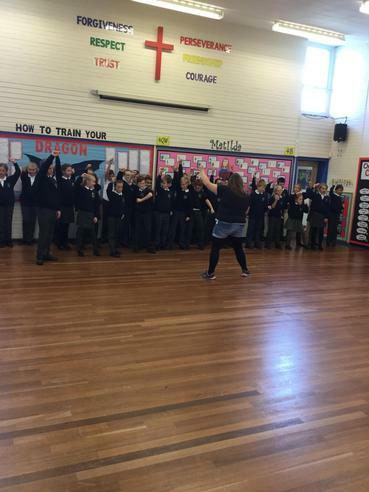 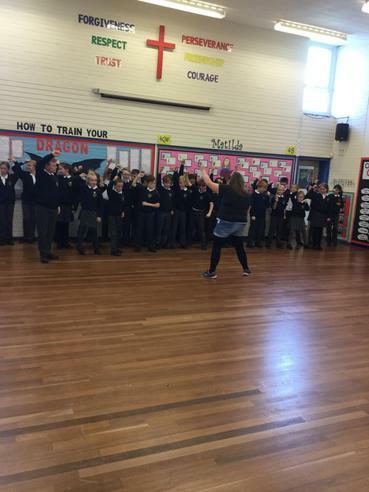 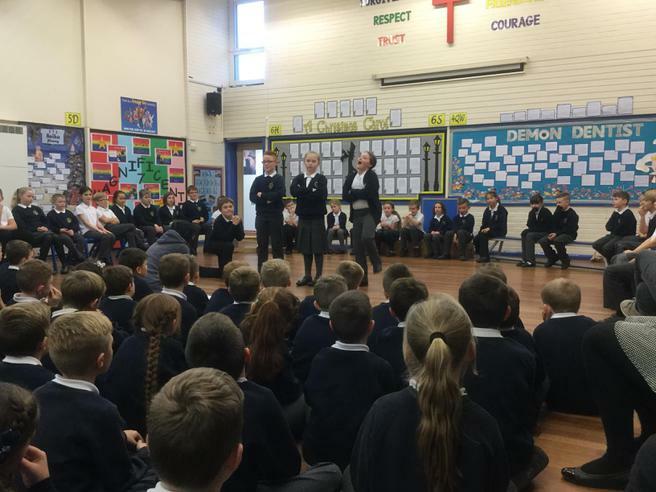 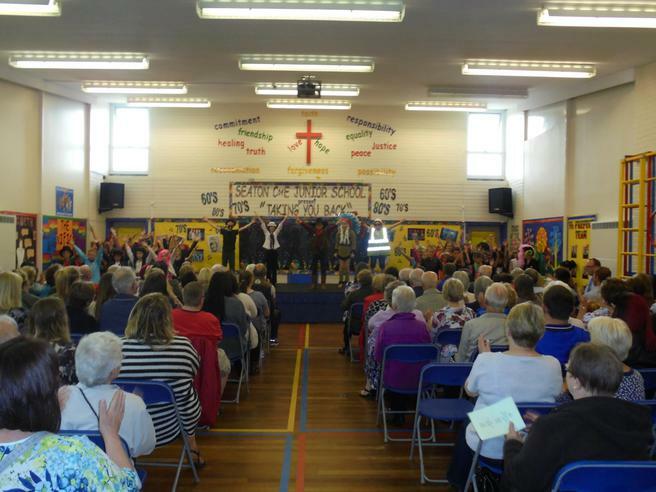 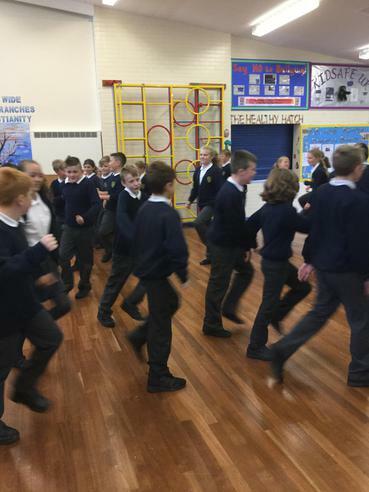 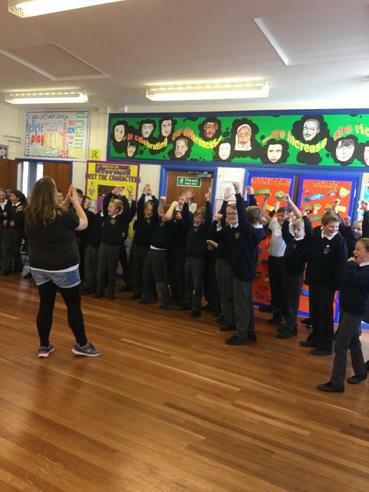 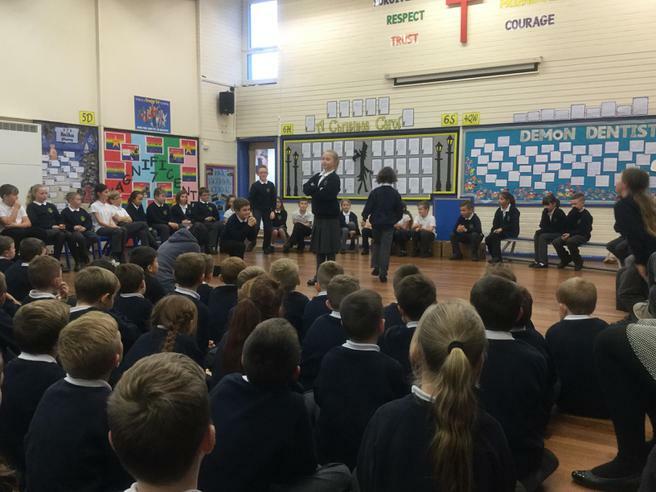 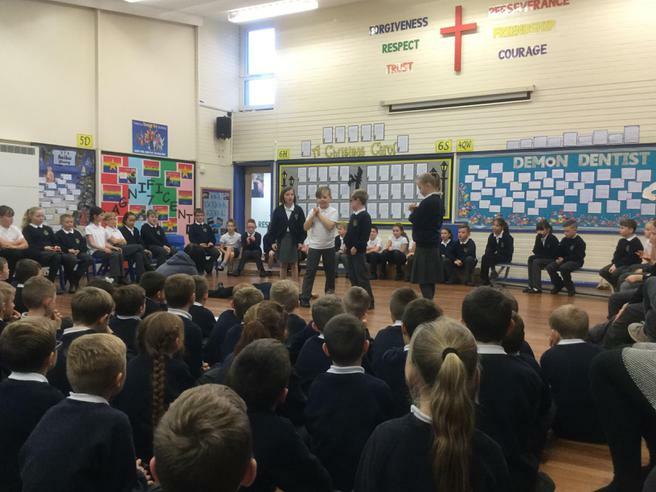 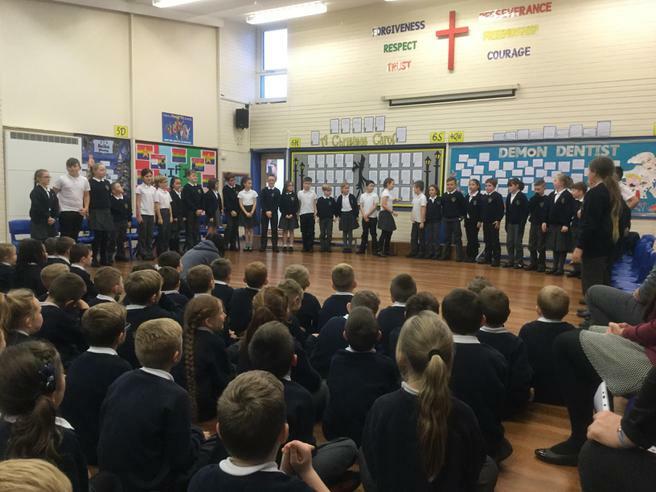 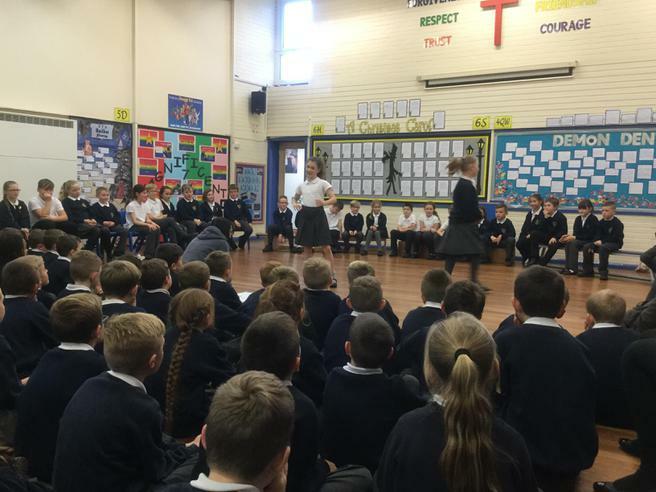 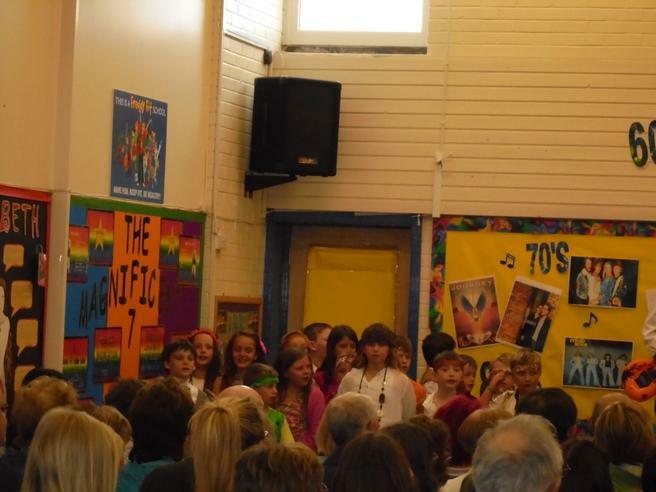 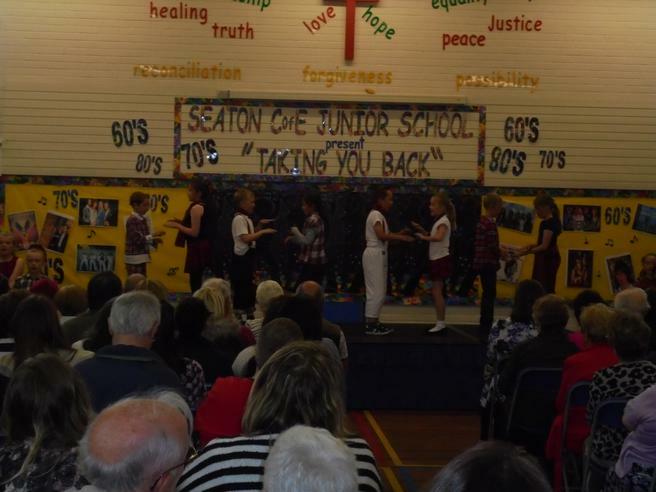 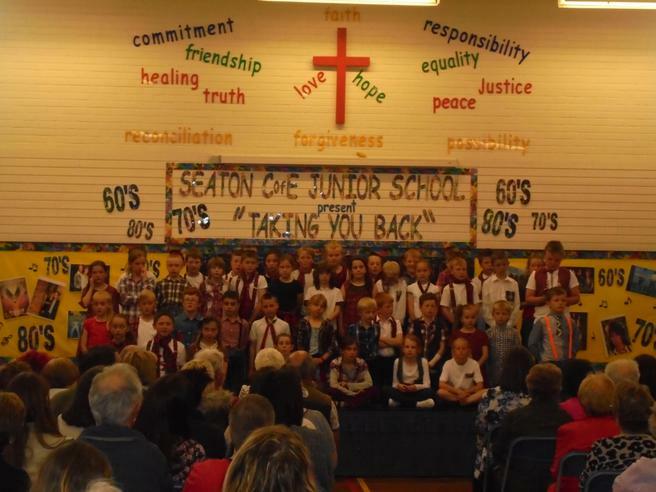 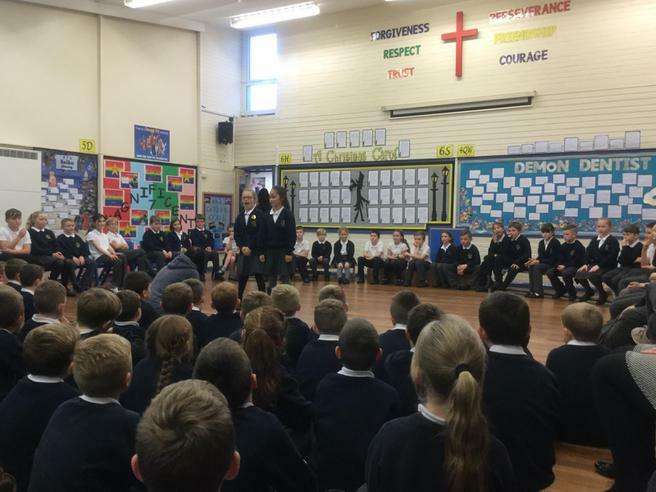 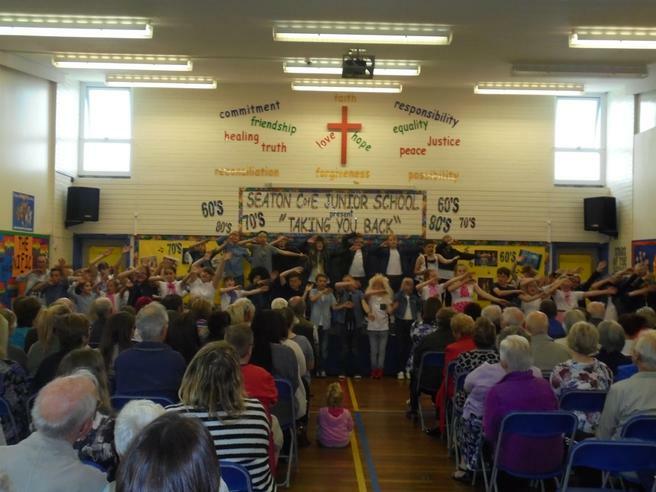 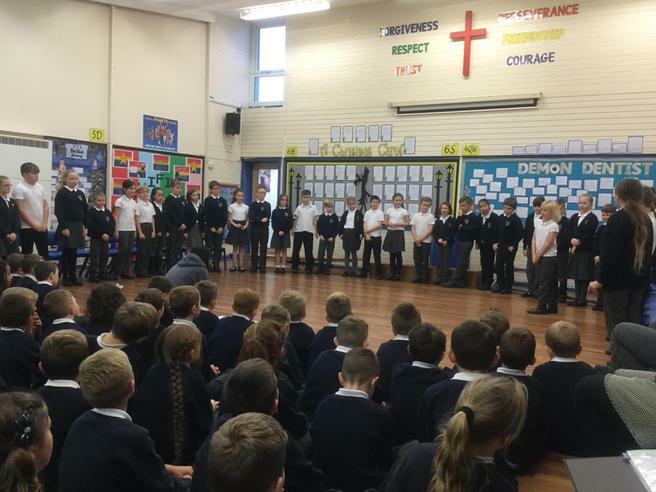 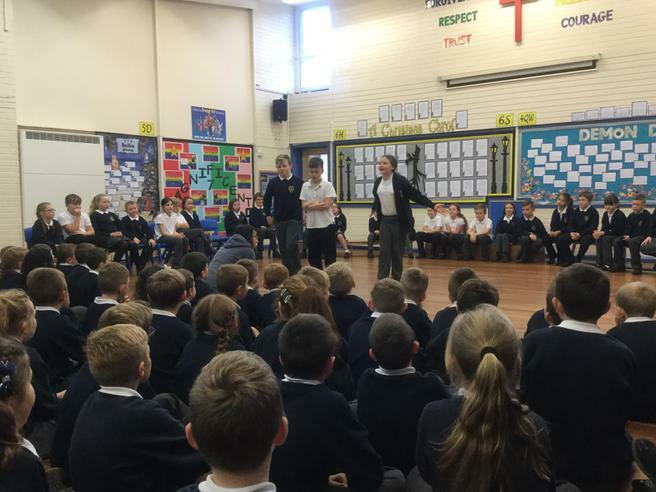 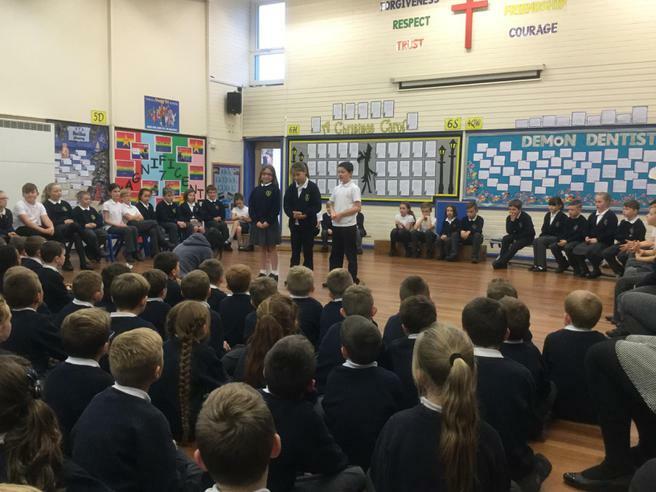 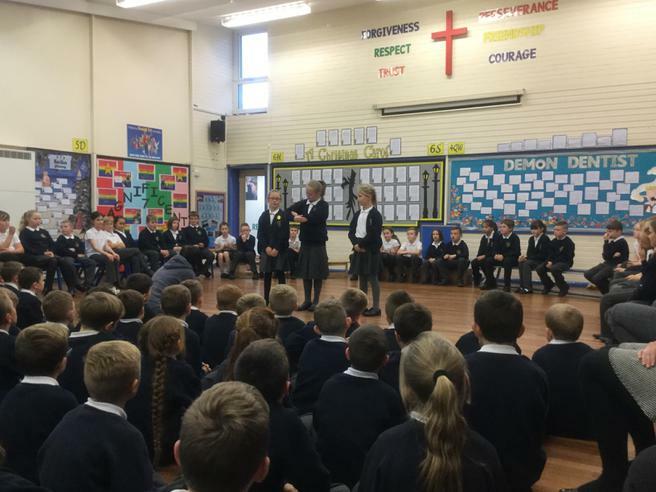 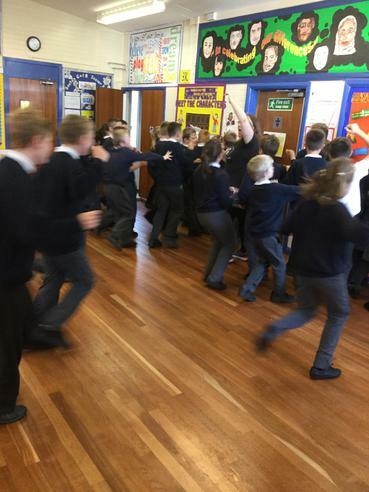 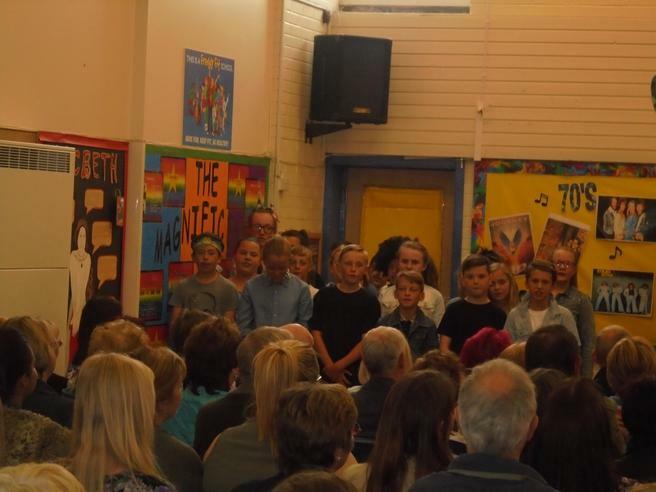 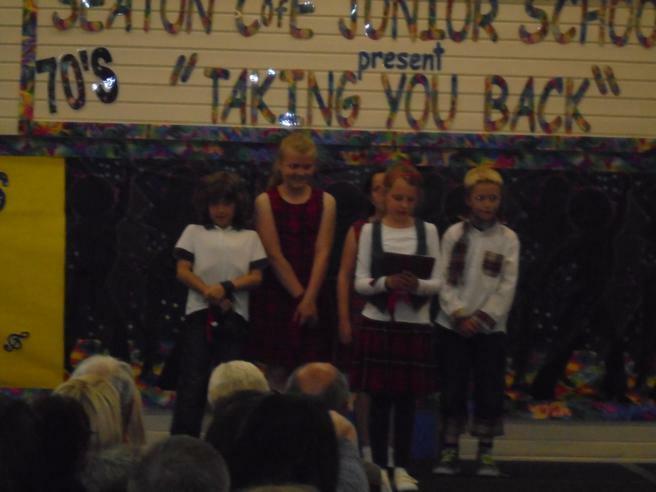 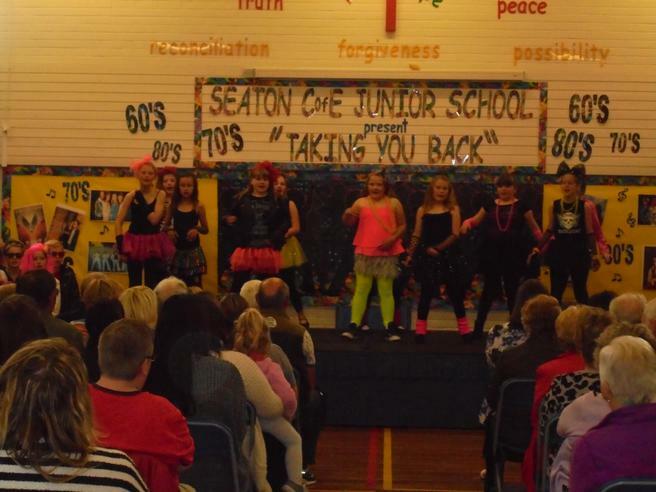 We enjoy singing, acting and dancing here at Seaton Junior School and love to perform to audiences in our fabulous school hall, St. Paul's Church and in recent years, The Carnegie Theatre! 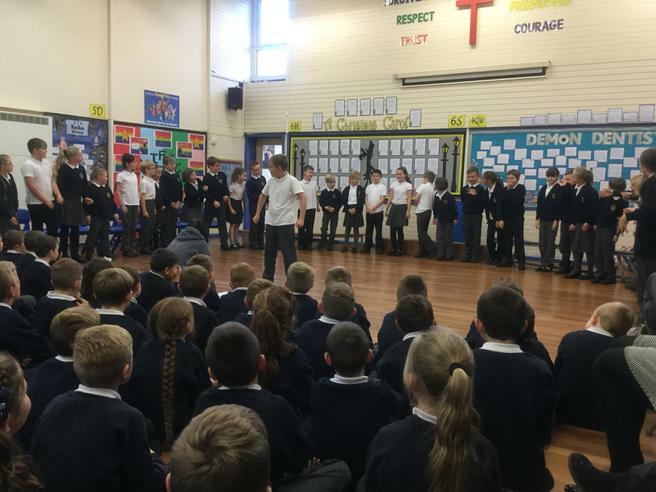 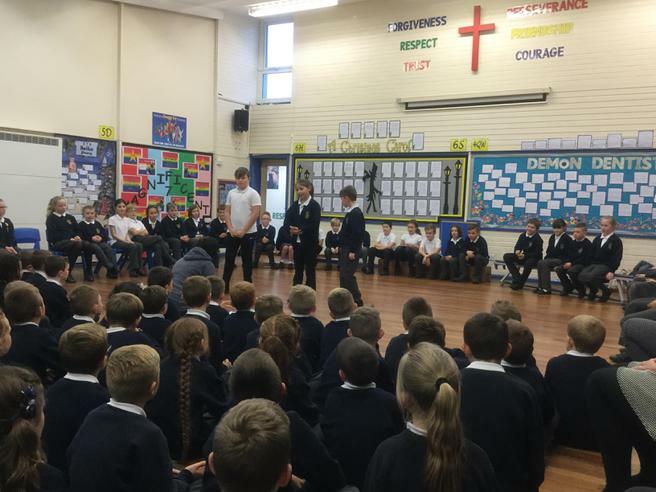 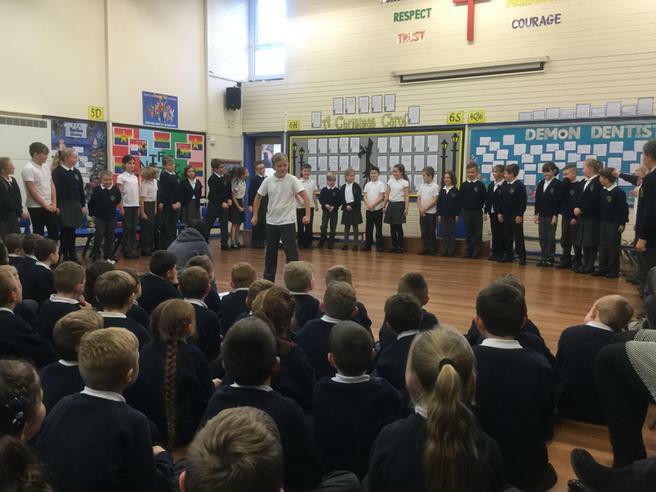 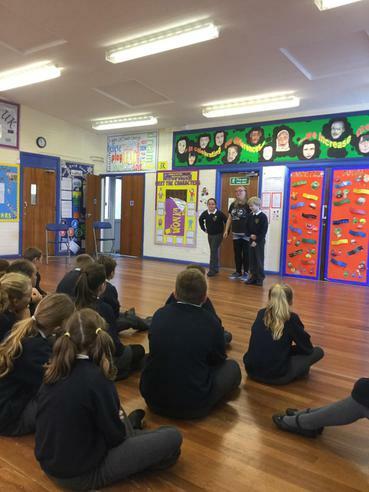 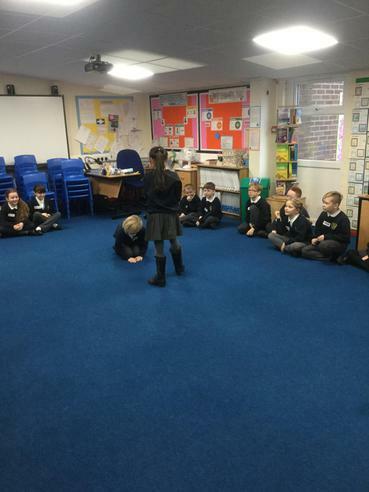 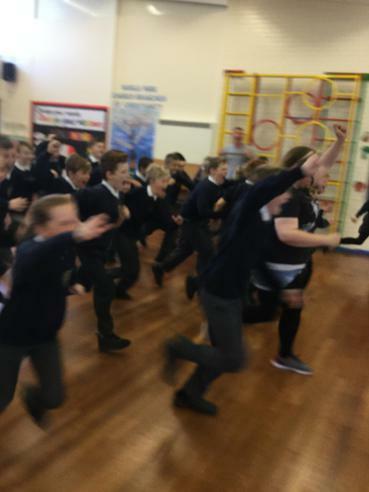 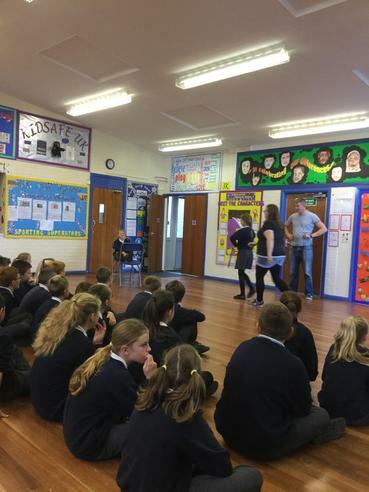 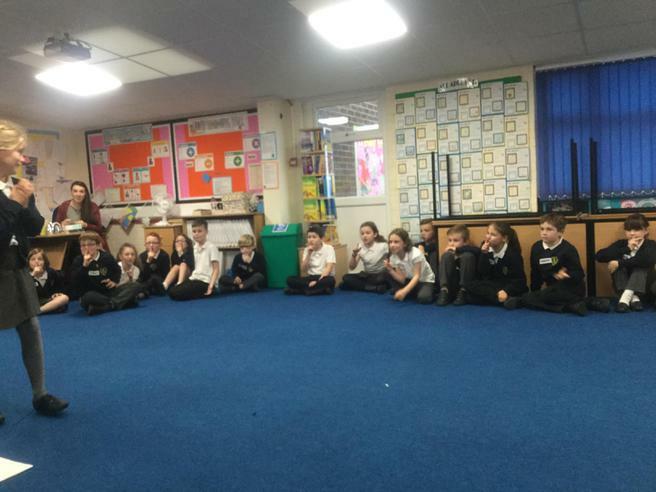 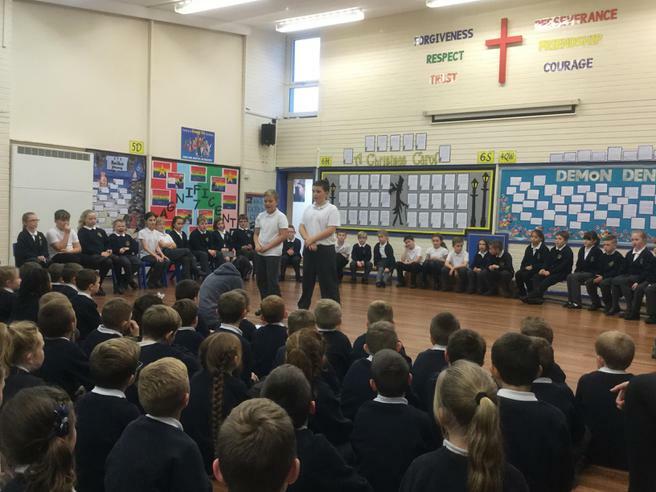 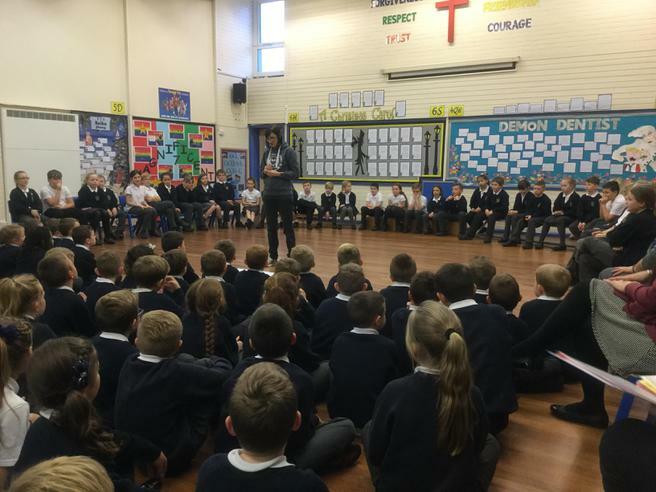 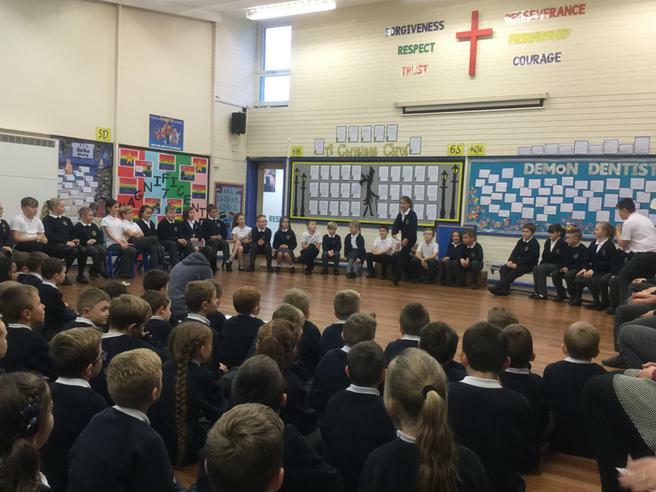 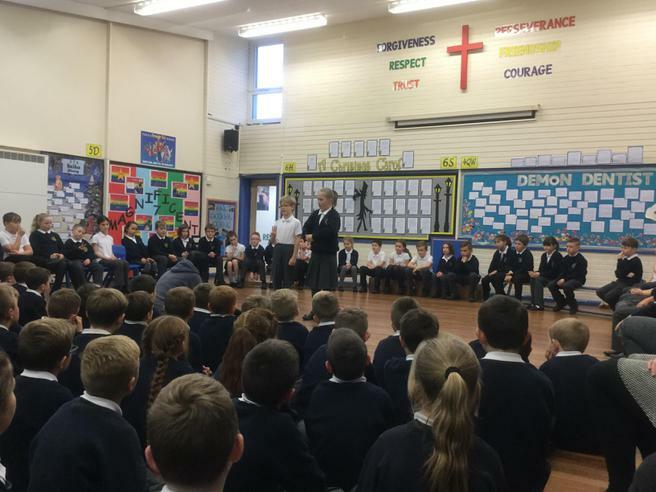 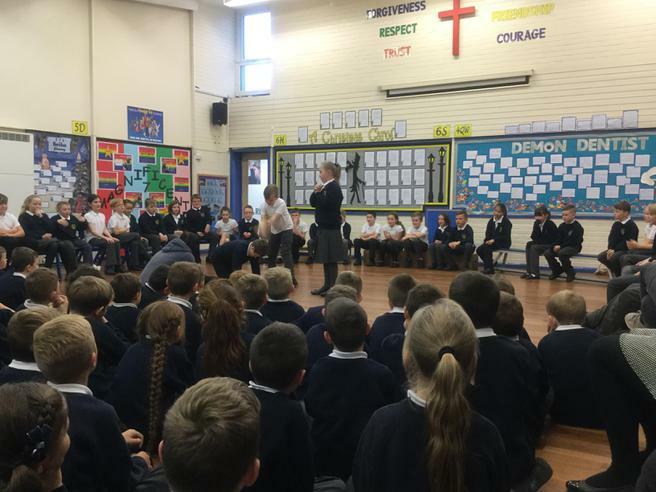 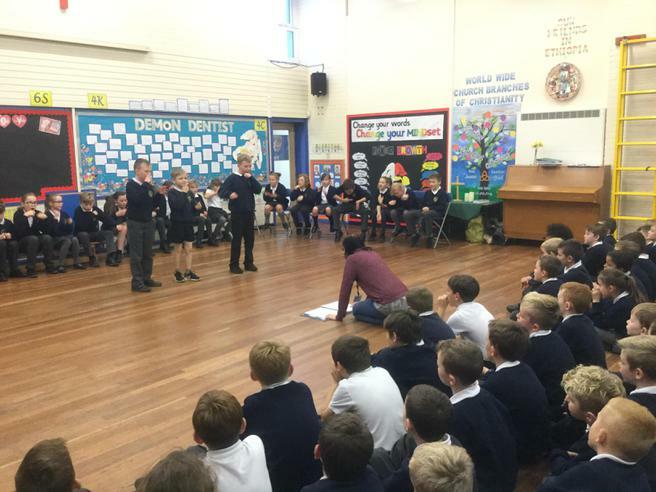 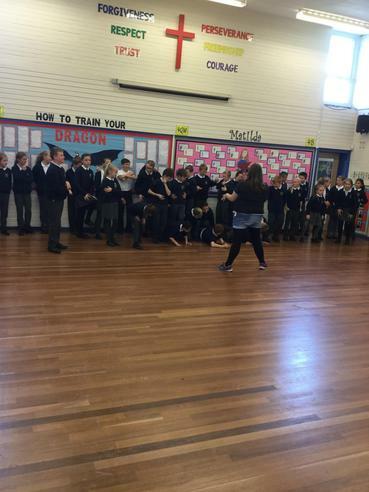 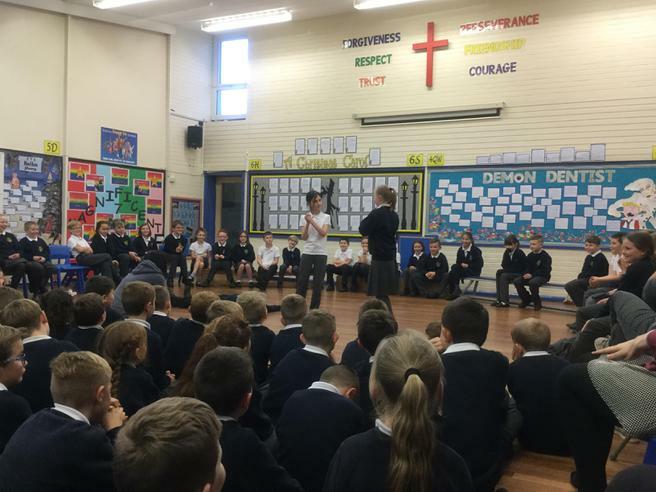 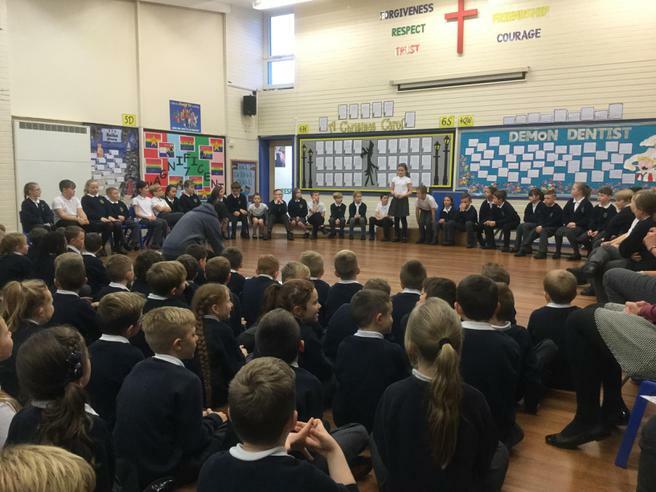 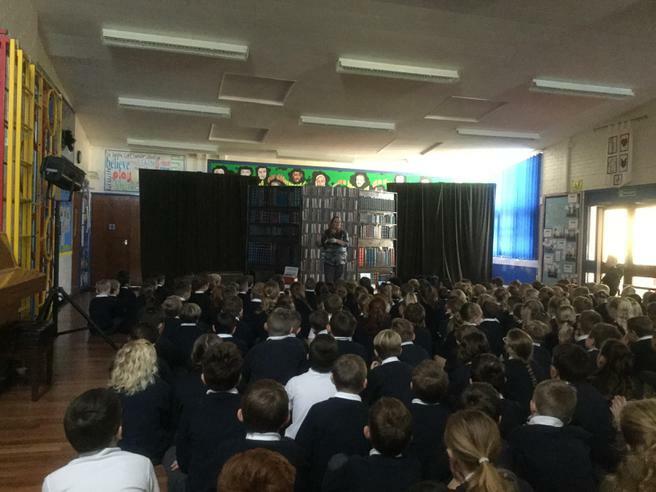 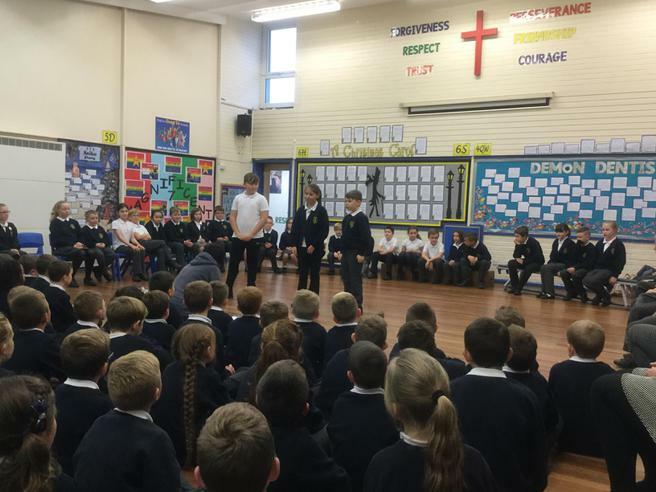 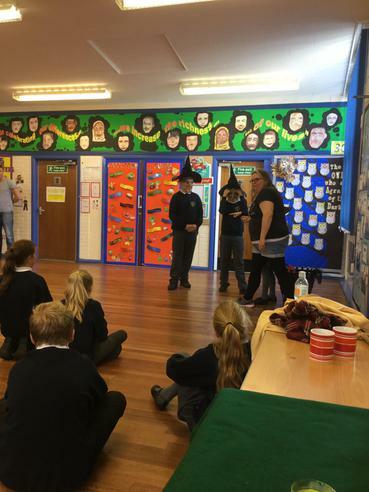 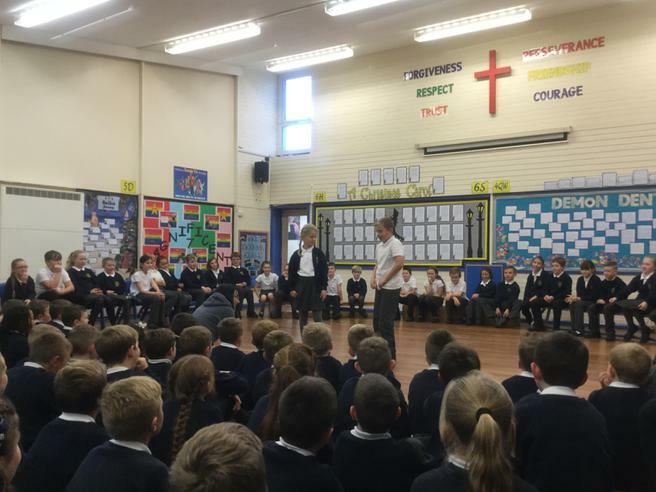 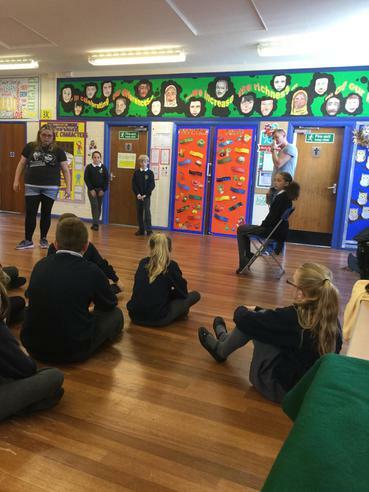 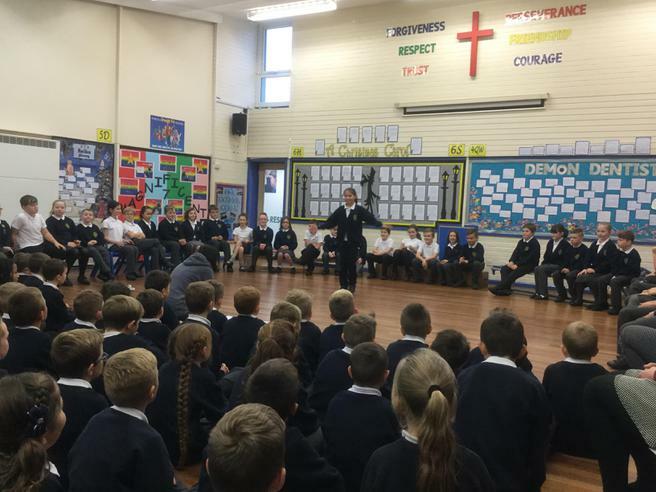 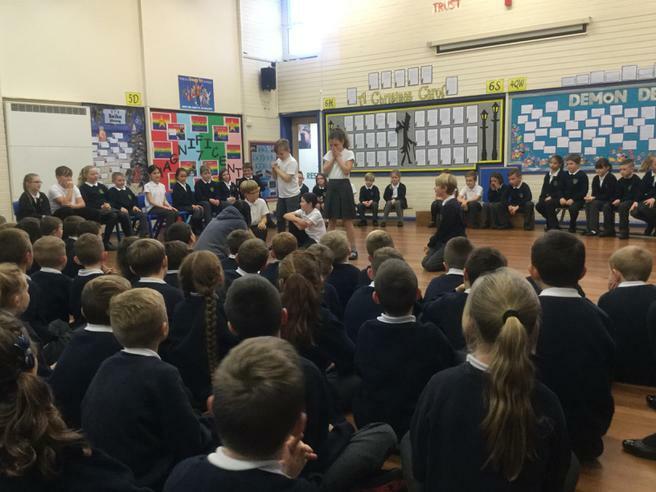 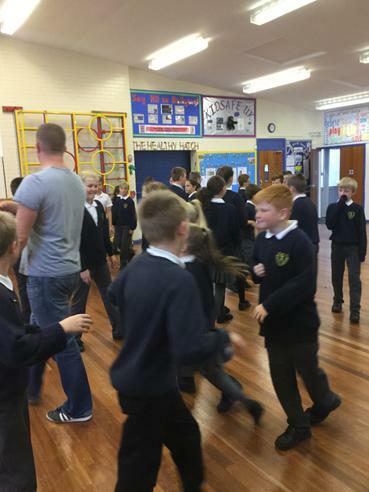 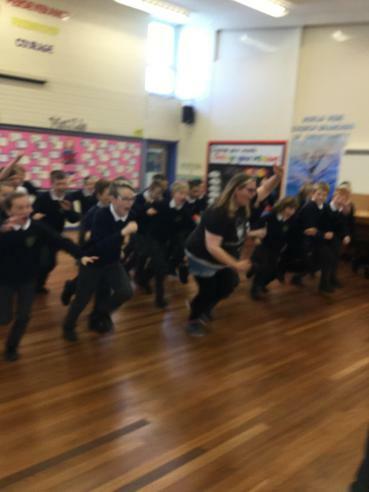 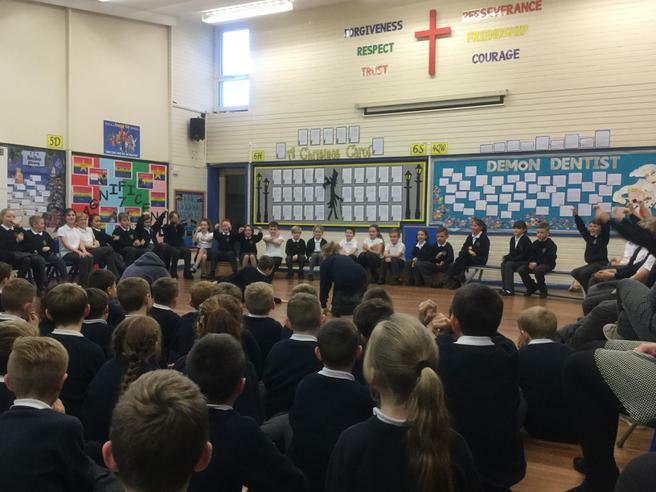 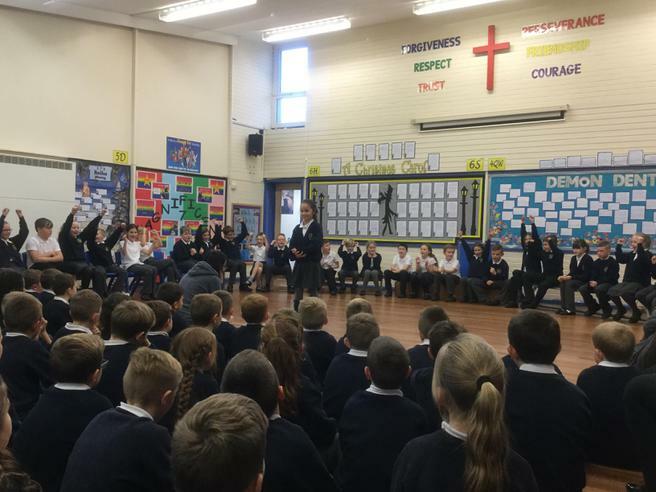 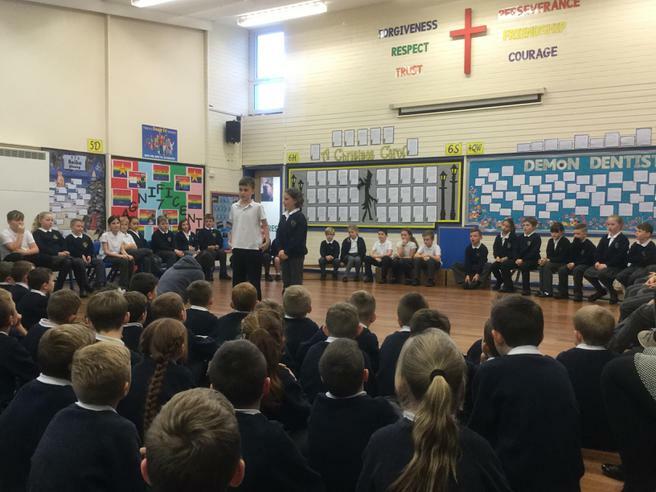 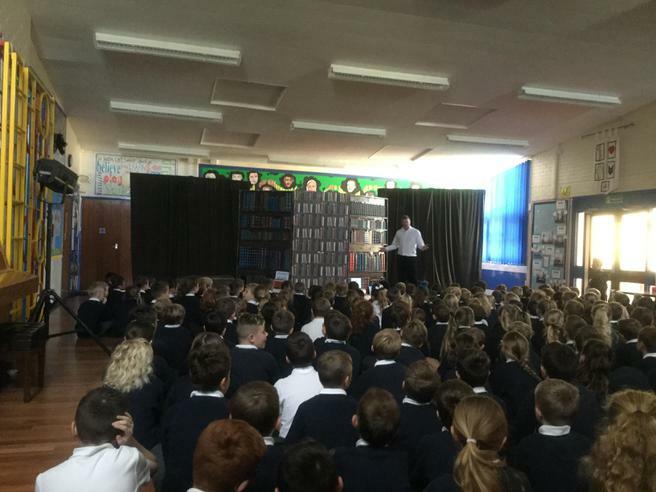 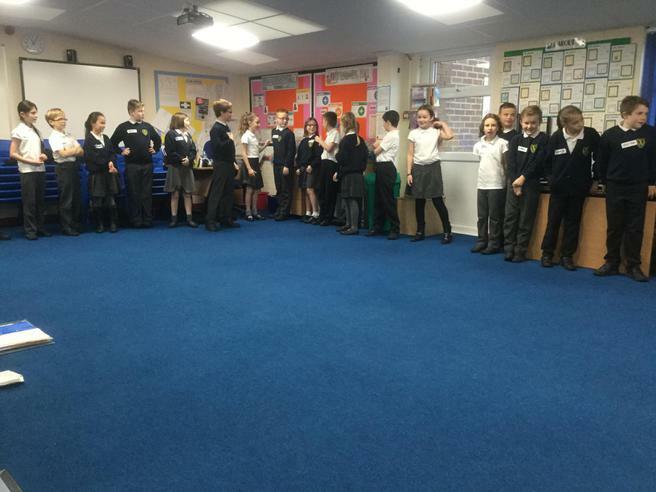 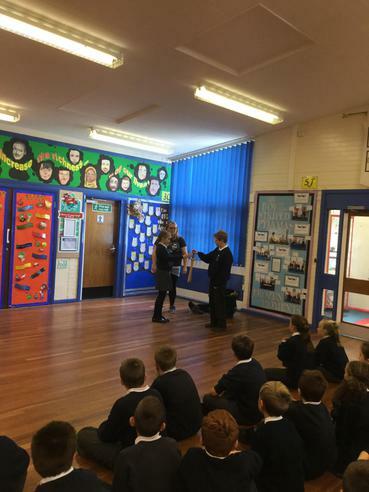 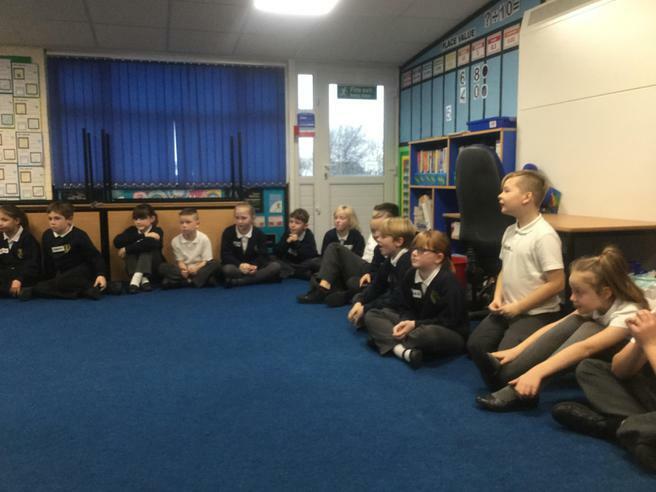 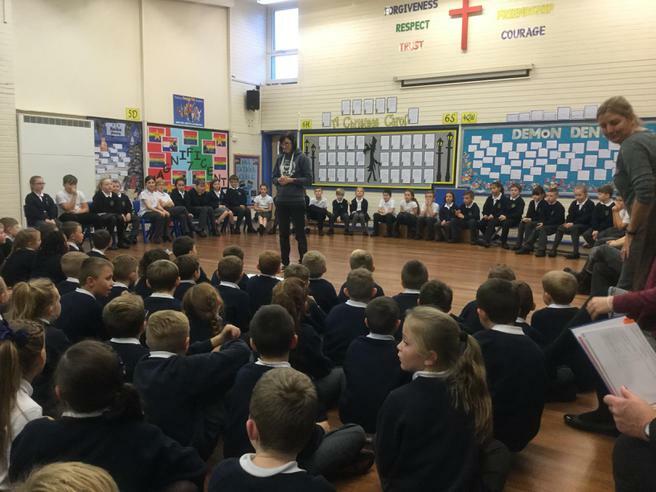 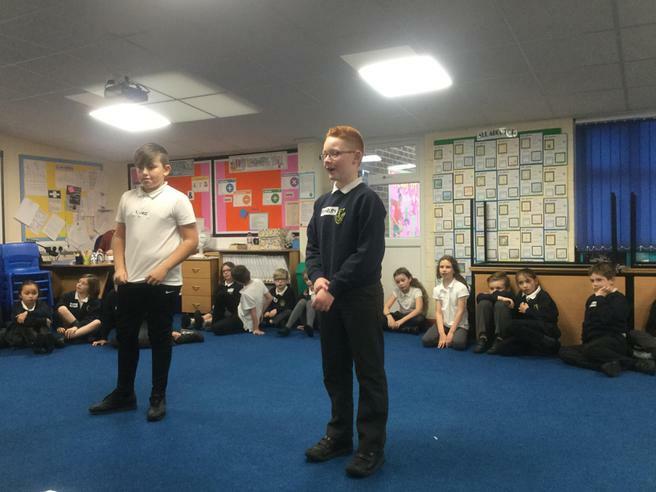 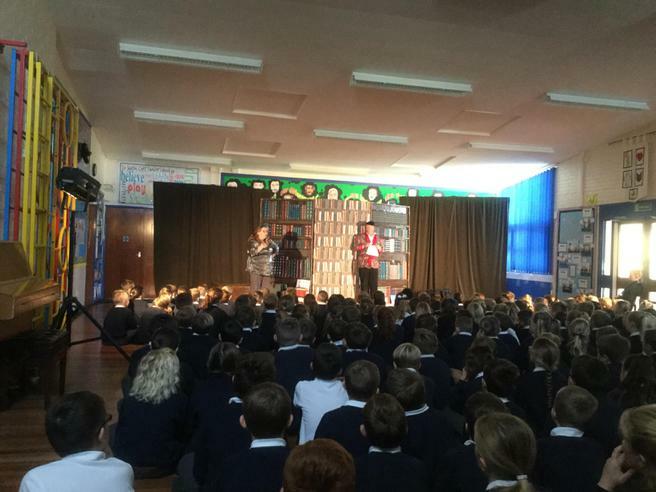 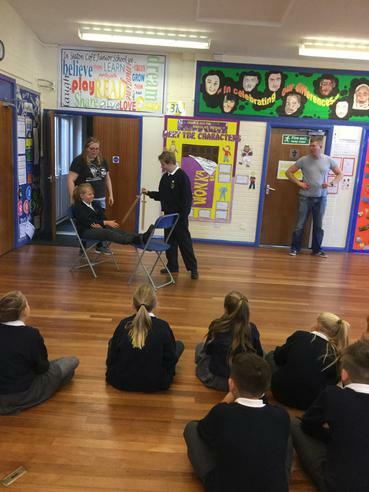 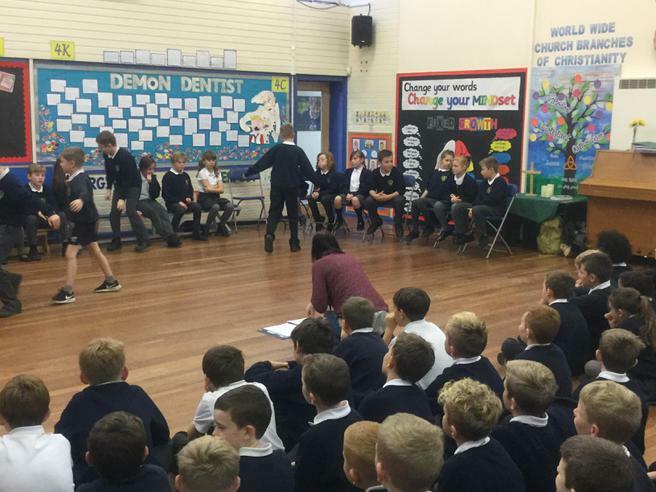 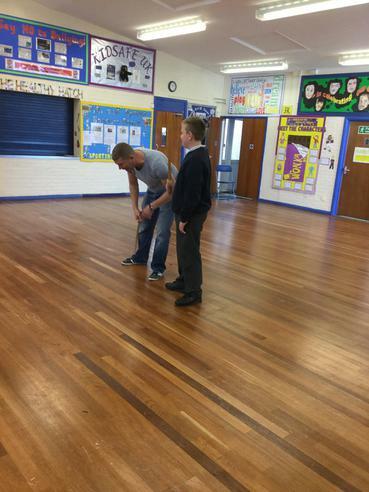 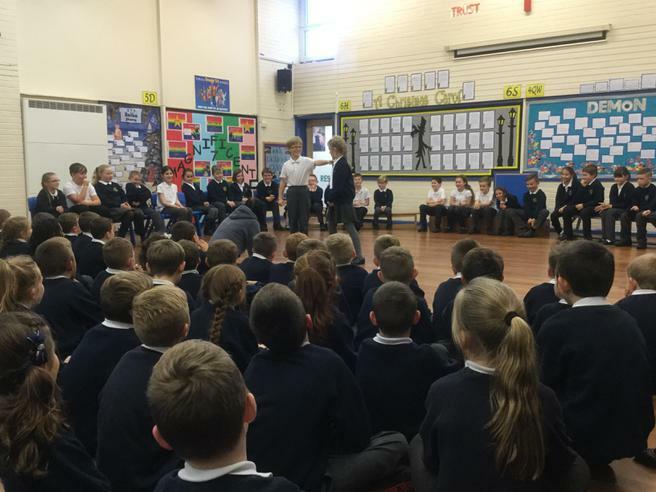 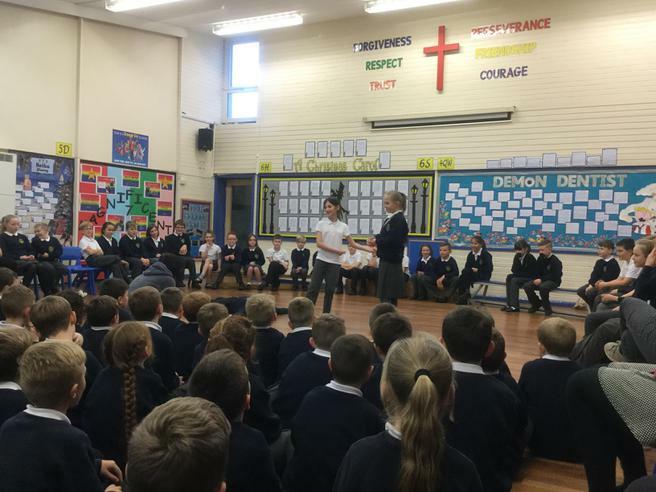 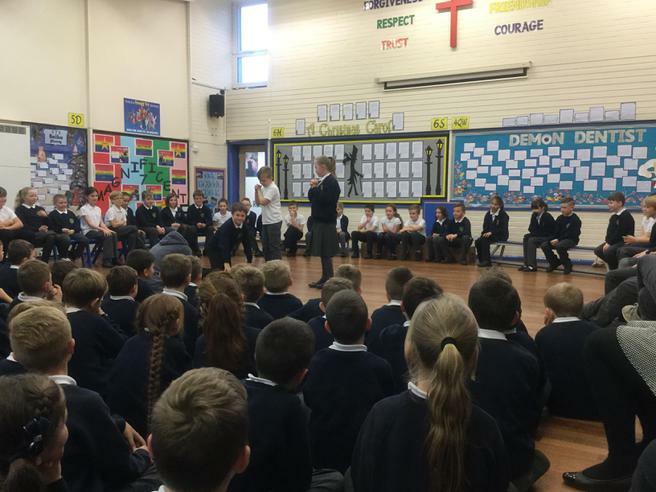 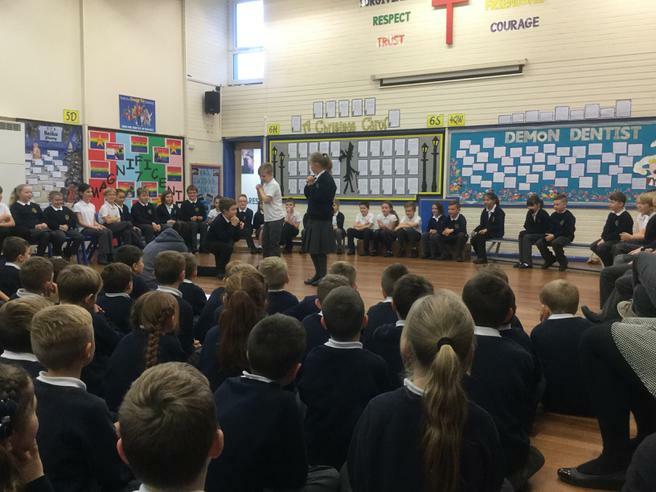 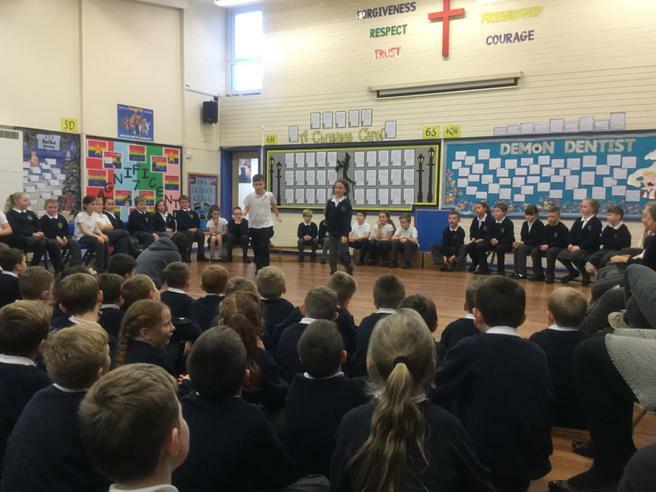 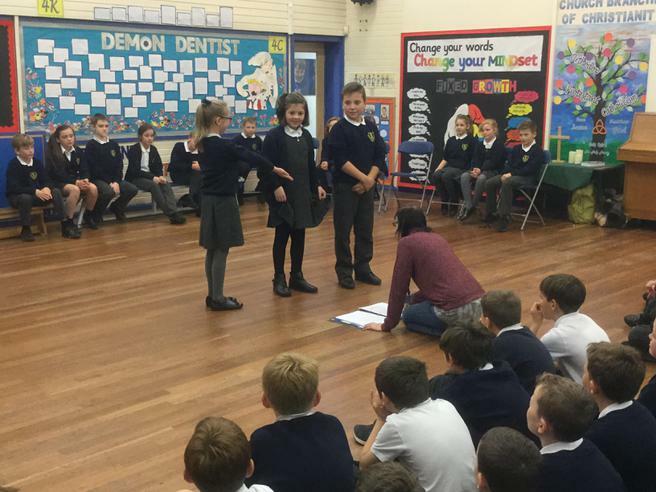 We also love to work with professional actors, who come to visit our school to teach us plays and performances which help us with our learning. 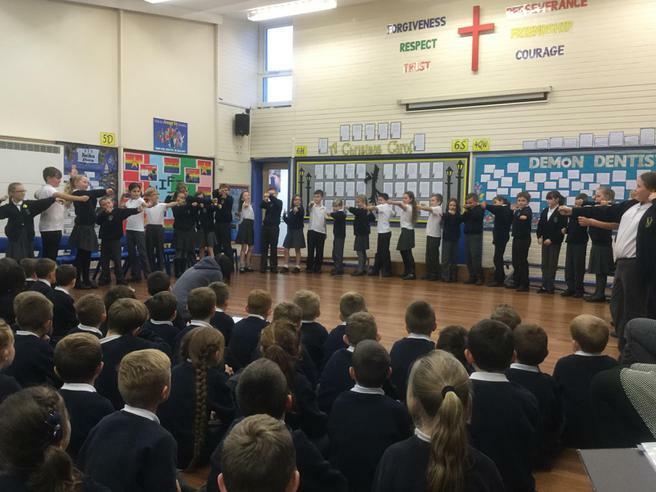 ITV News came to film our final dress rehearsal for our brilliant Summer Performance all about our village! 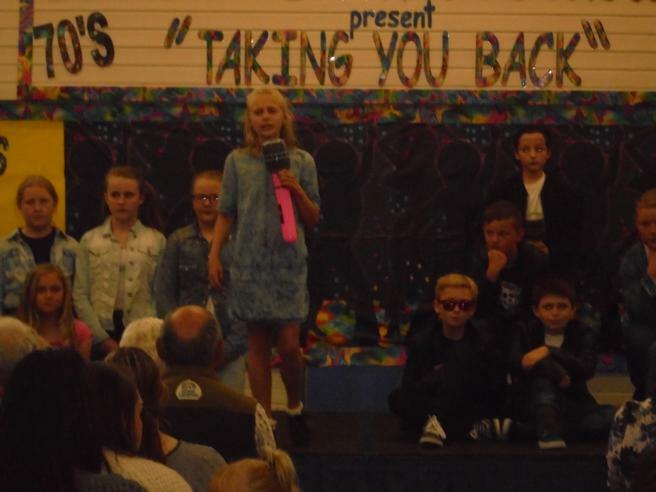 Click the link below to watch the news report. 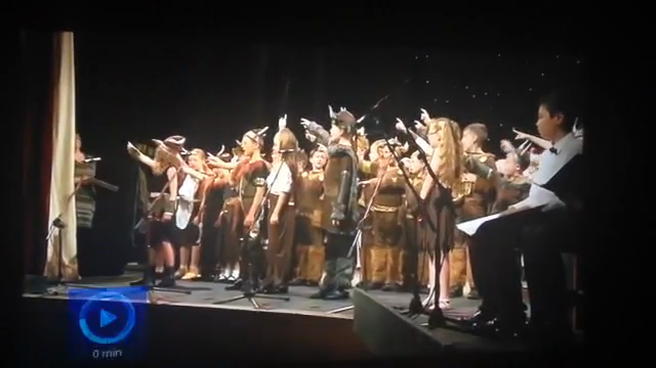 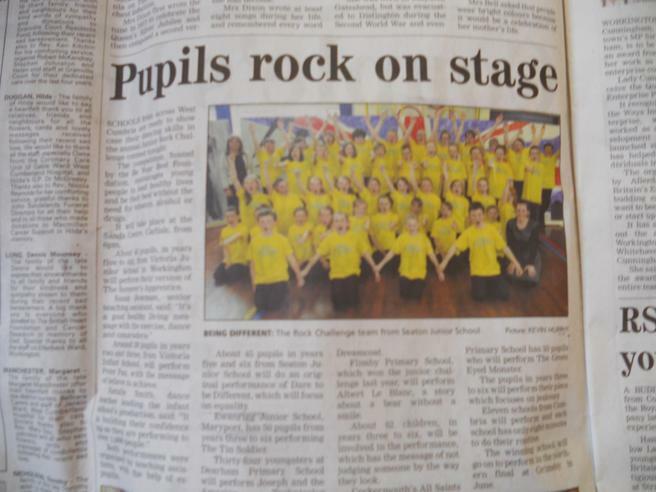 Summer Show: Workington- Our Town... Our fantastic school was on the local news after our excellent performance at The Carnegie Theatre! 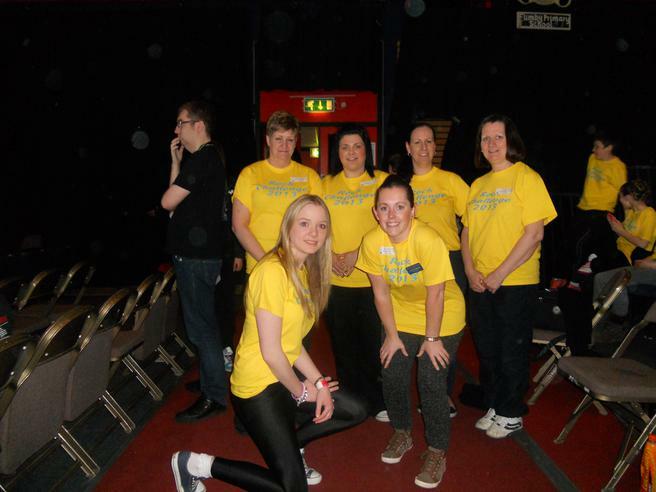 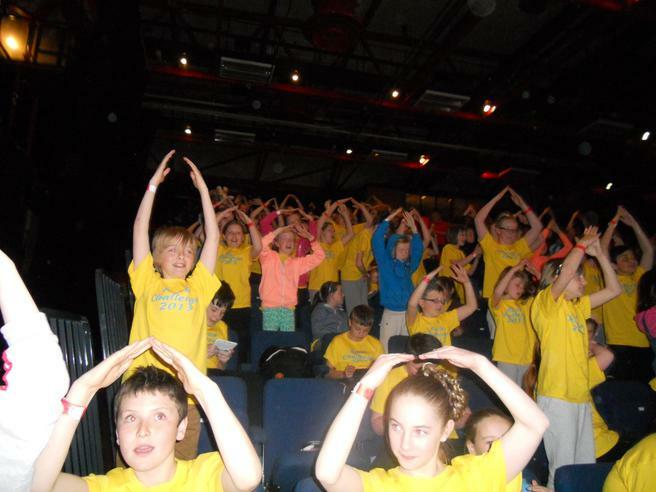 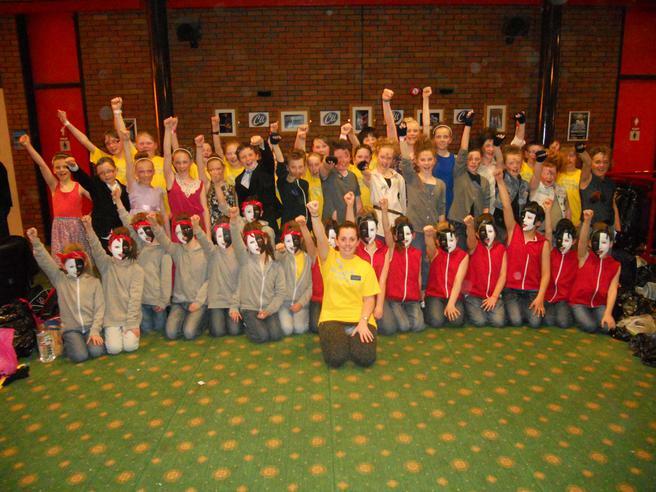 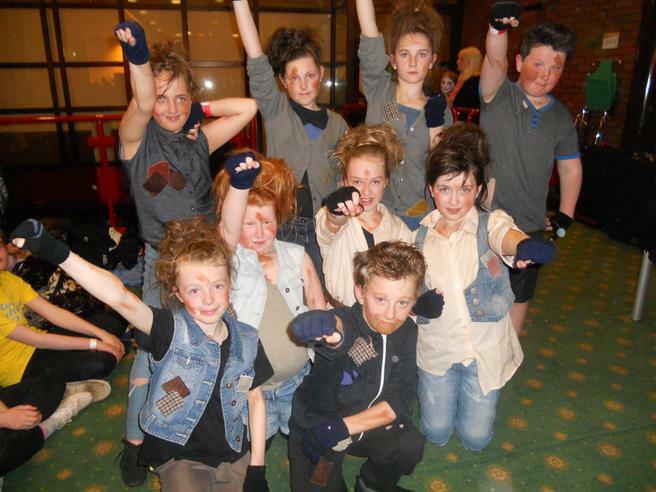 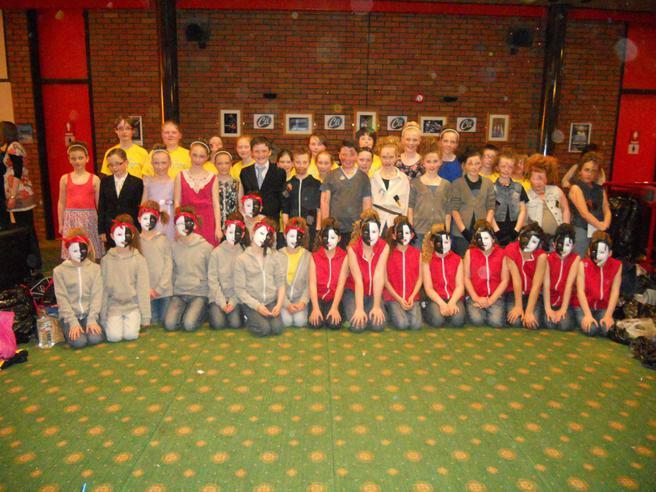 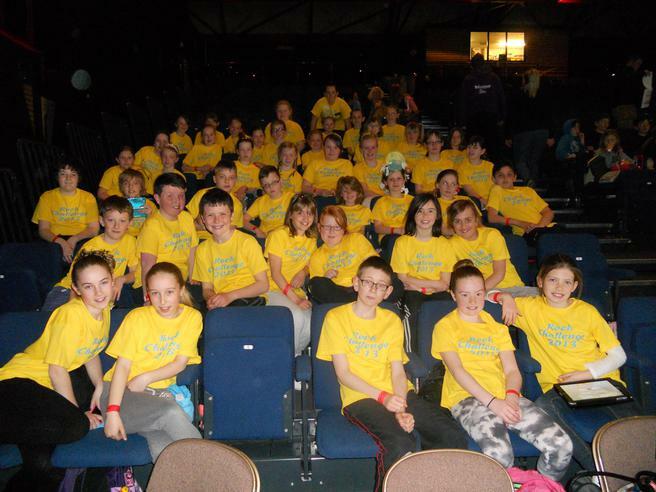 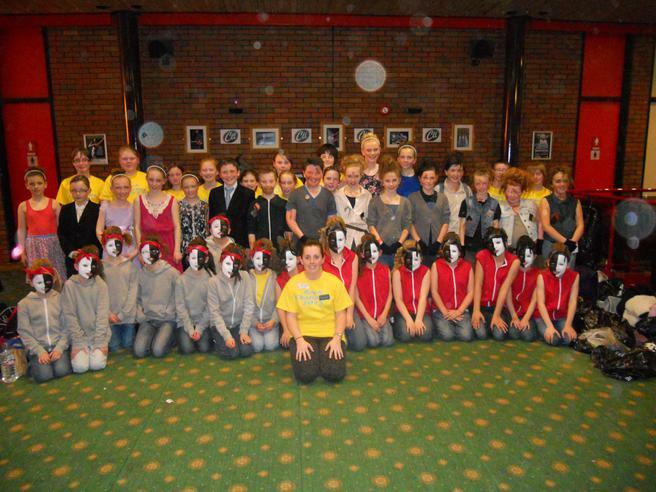 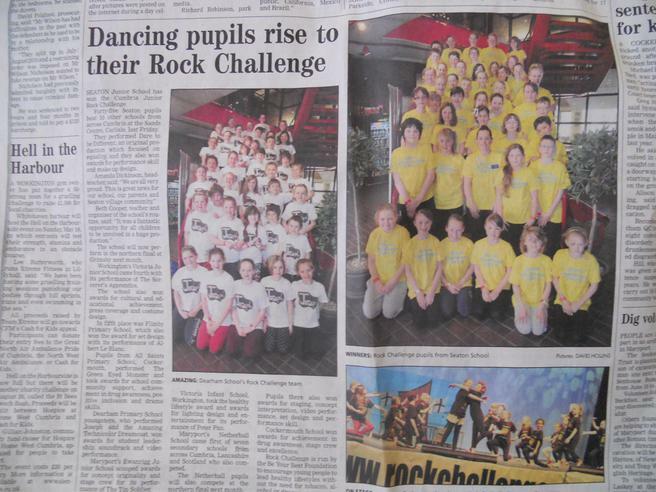 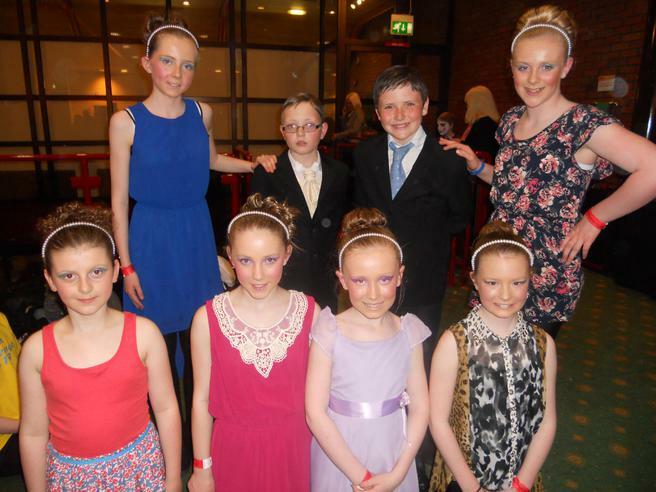 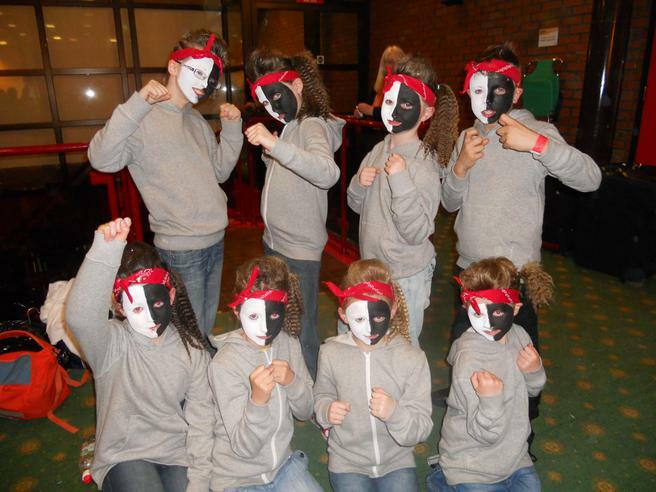 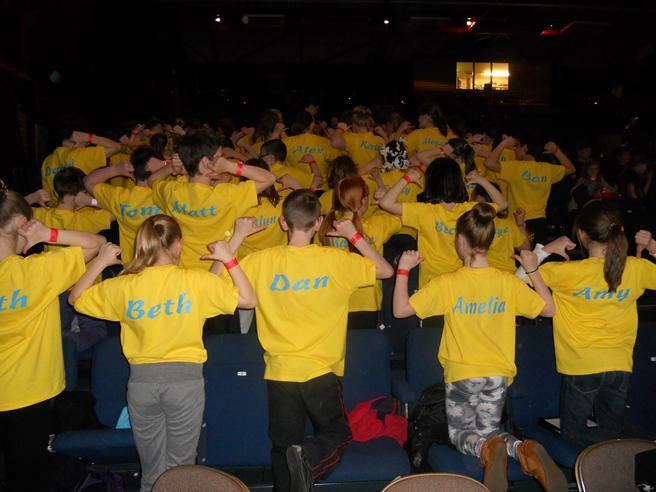 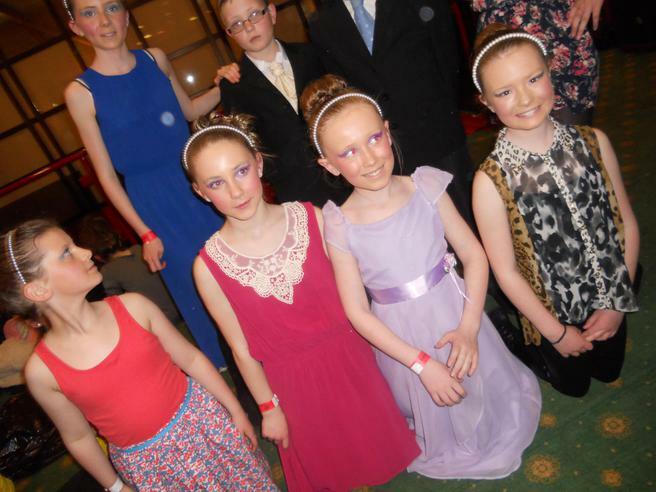 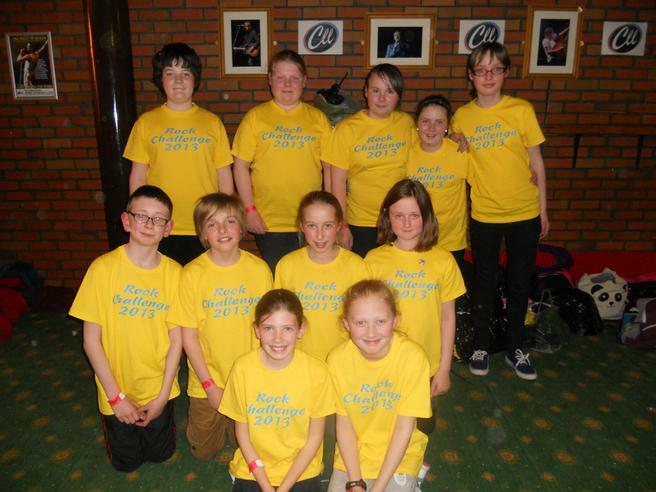 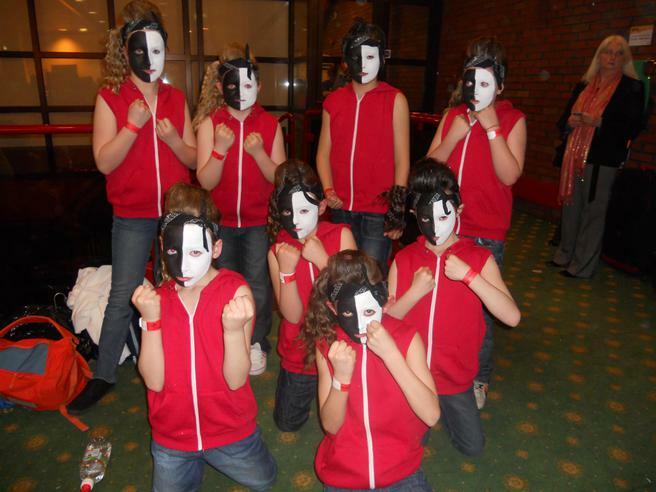 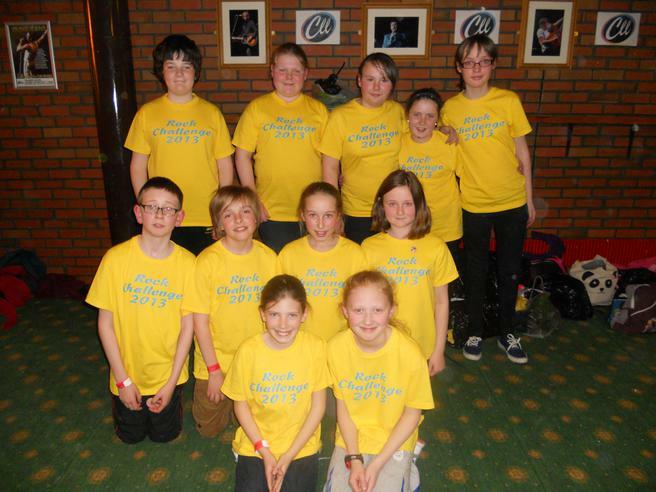 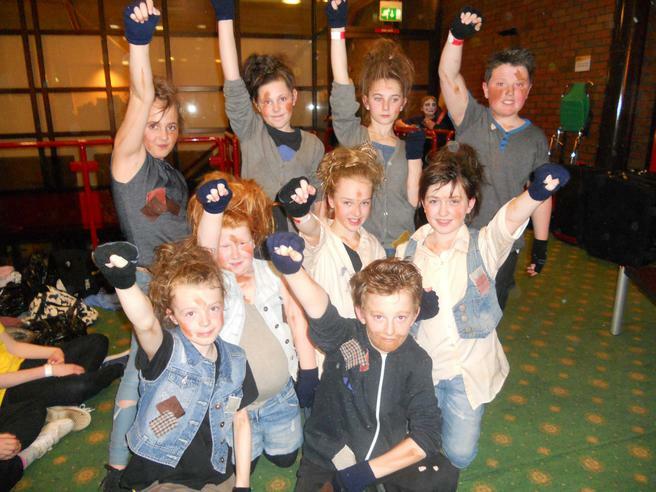 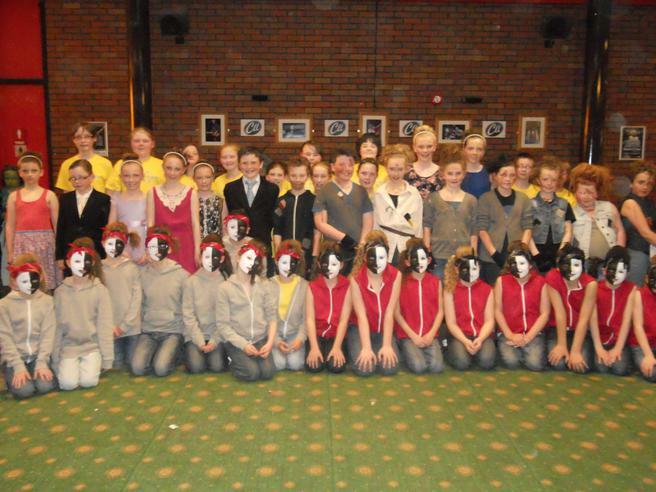 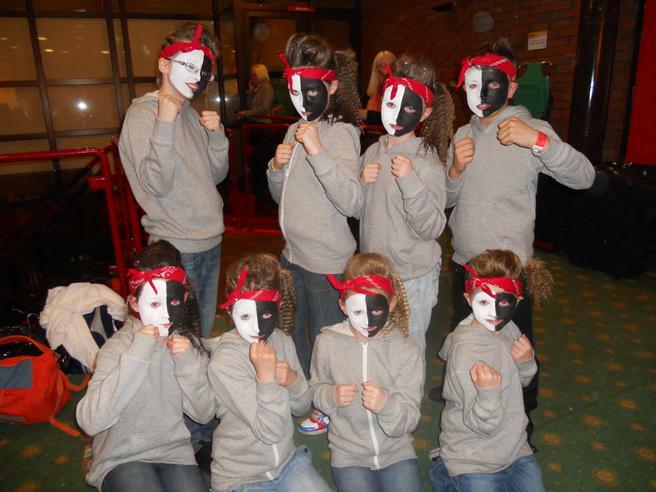 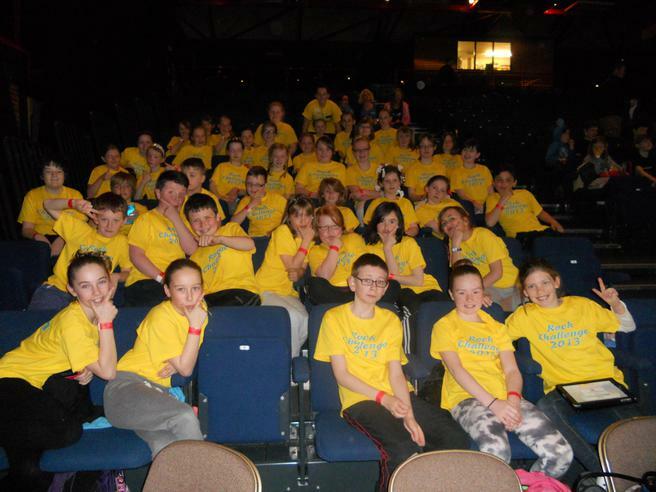 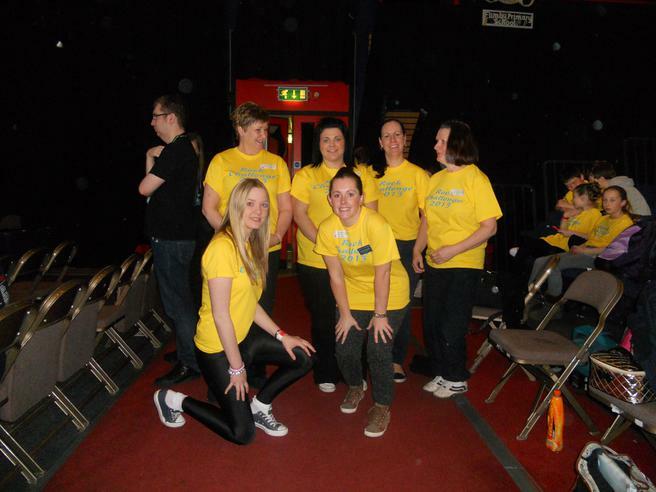 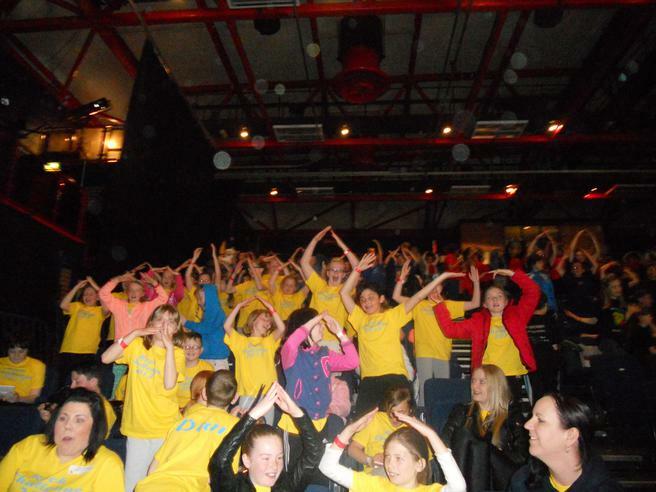 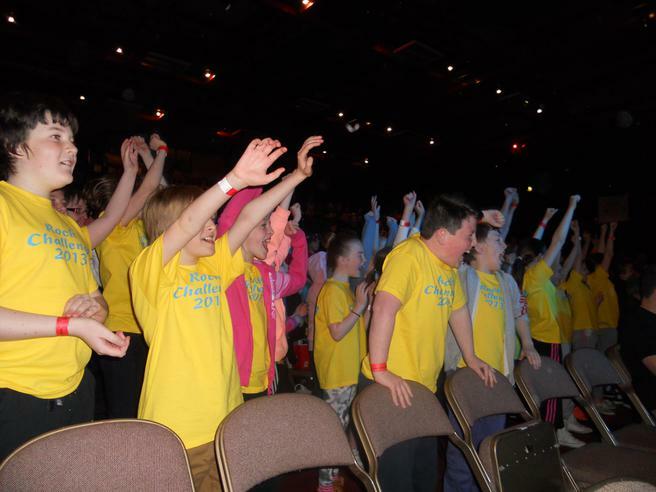 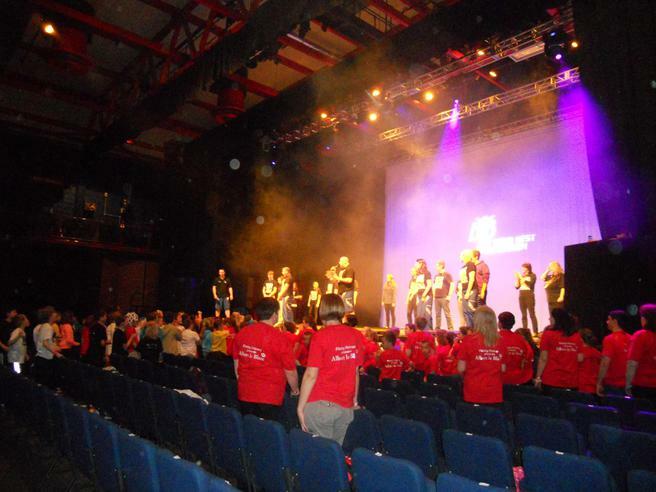 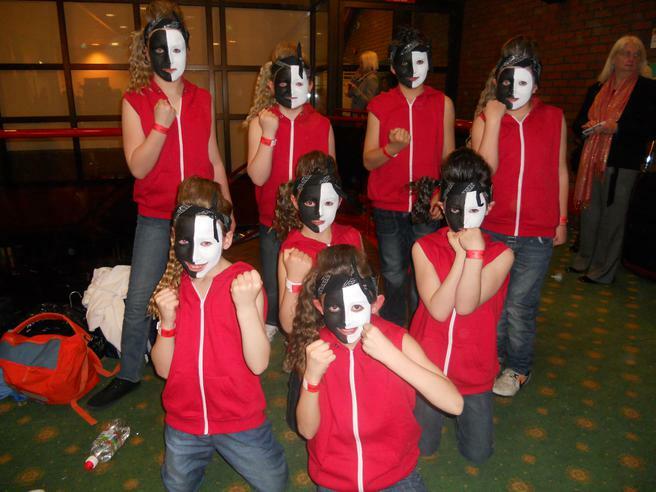 Celebrating Diversity: Rock Challenge WINNERS!